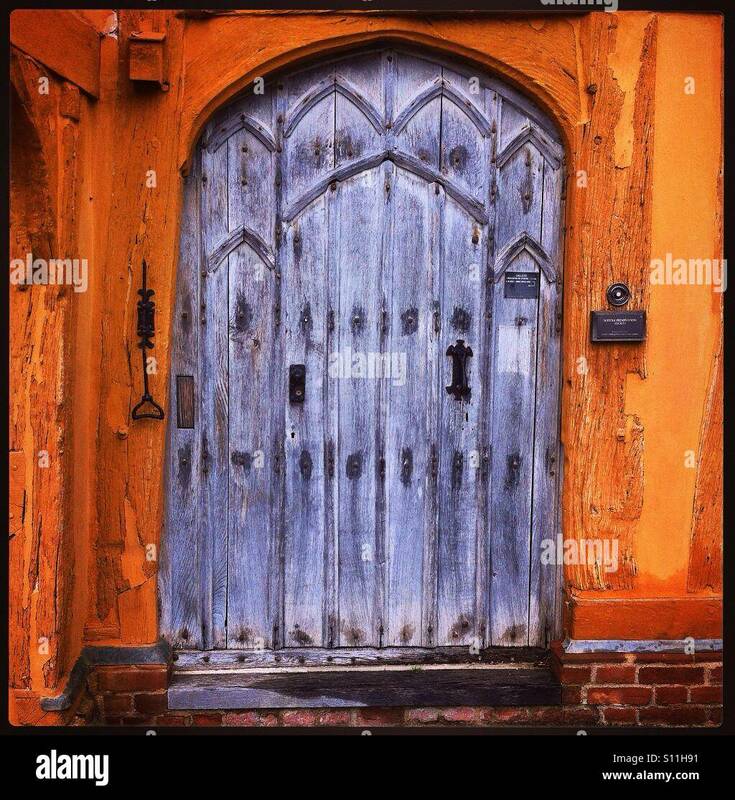 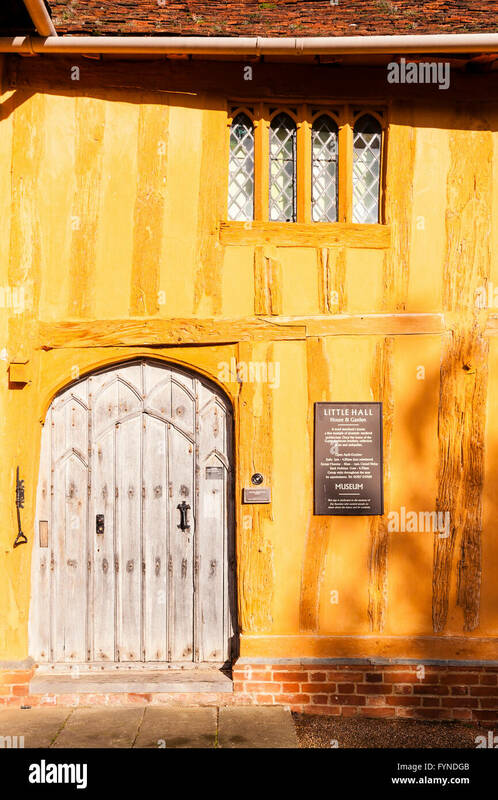 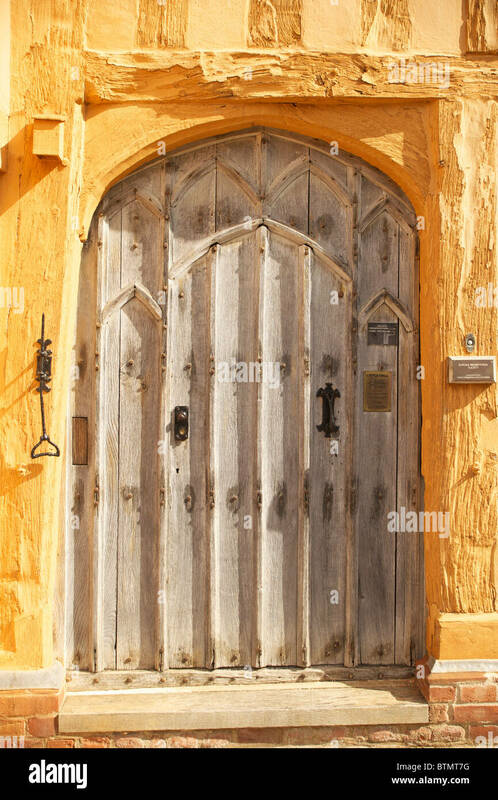 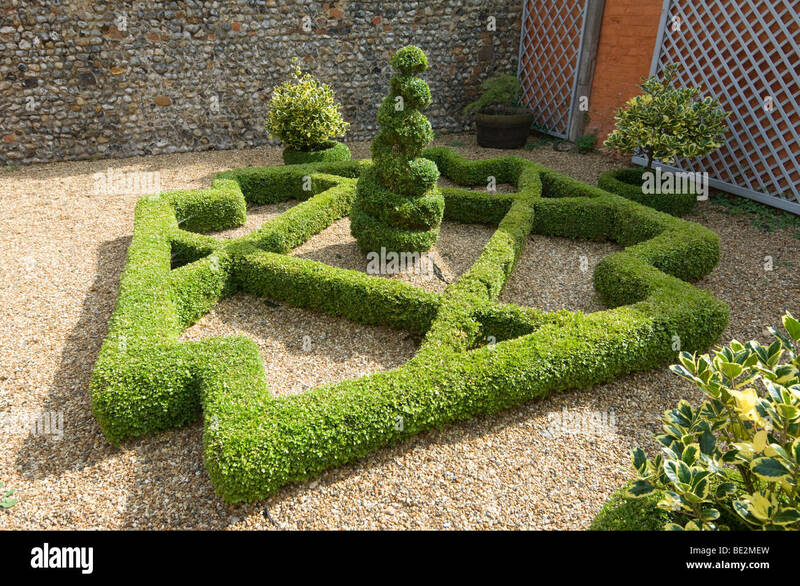 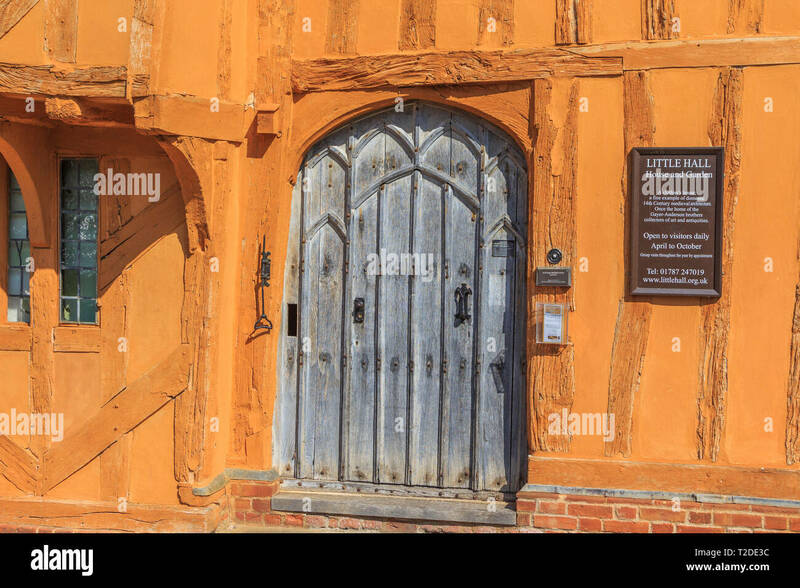 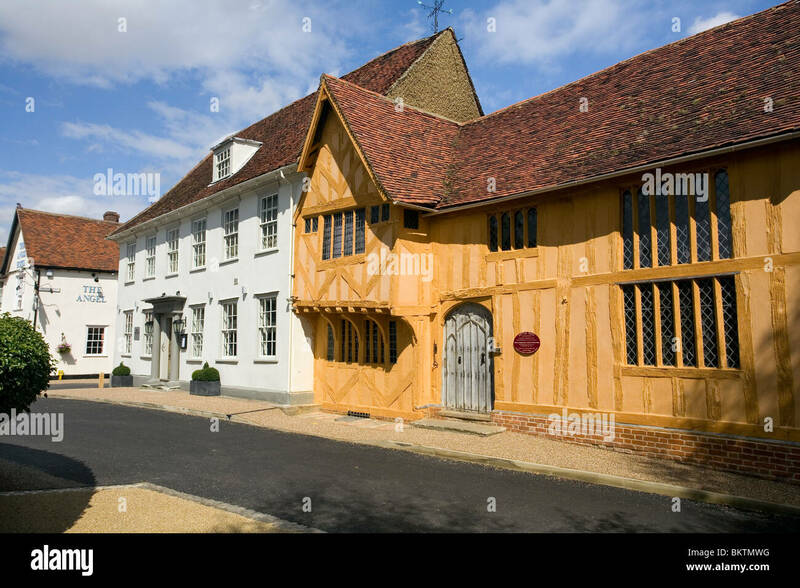 Little hall, Lavenham, Suffolk, UK. 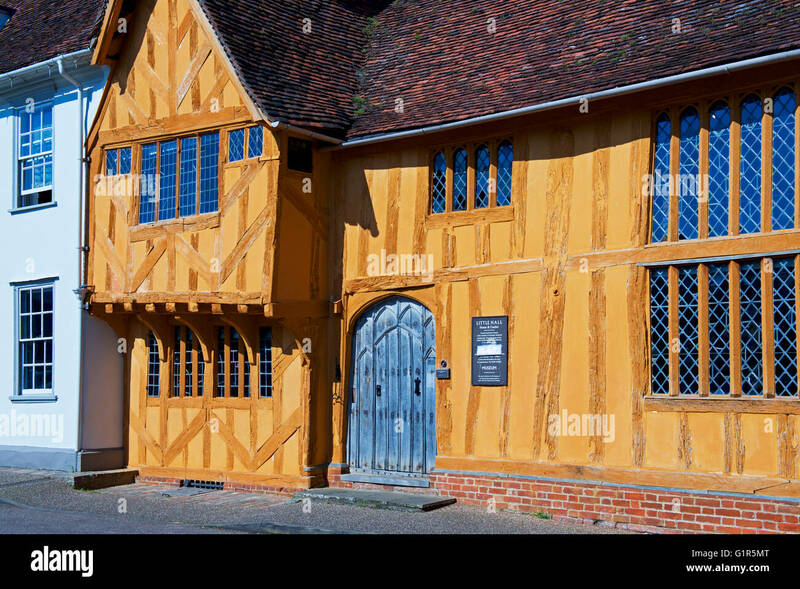 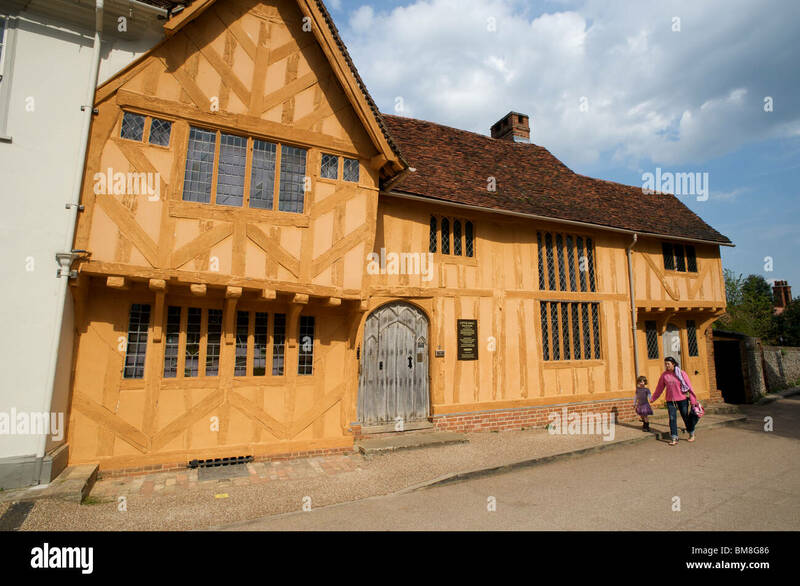 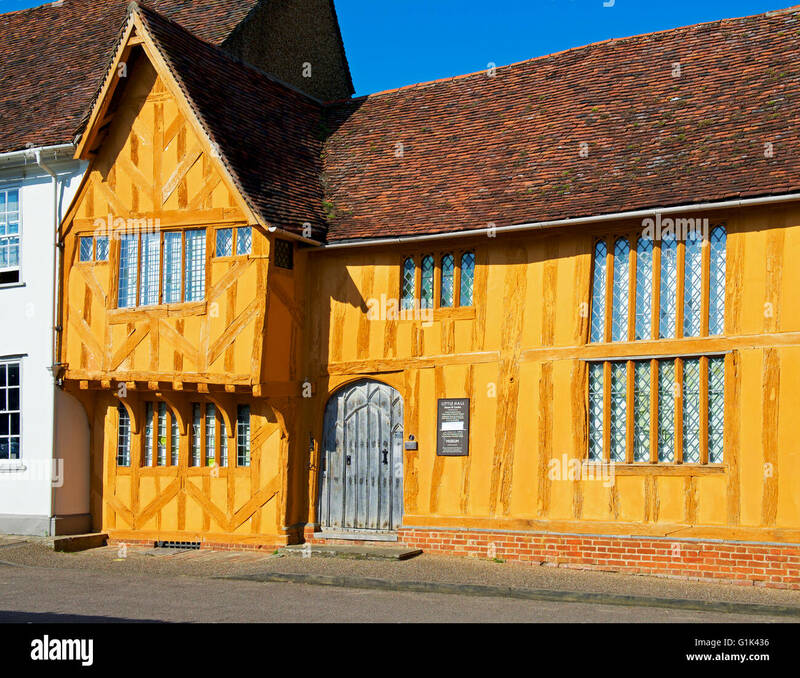 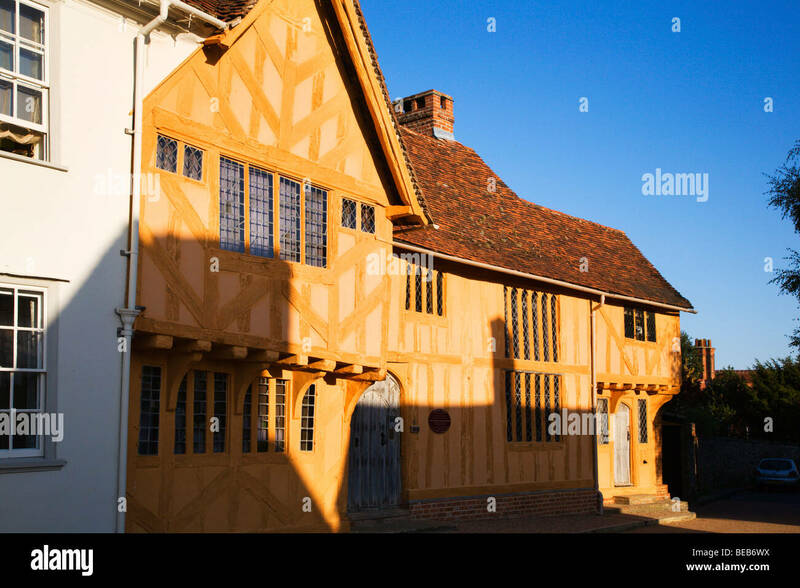 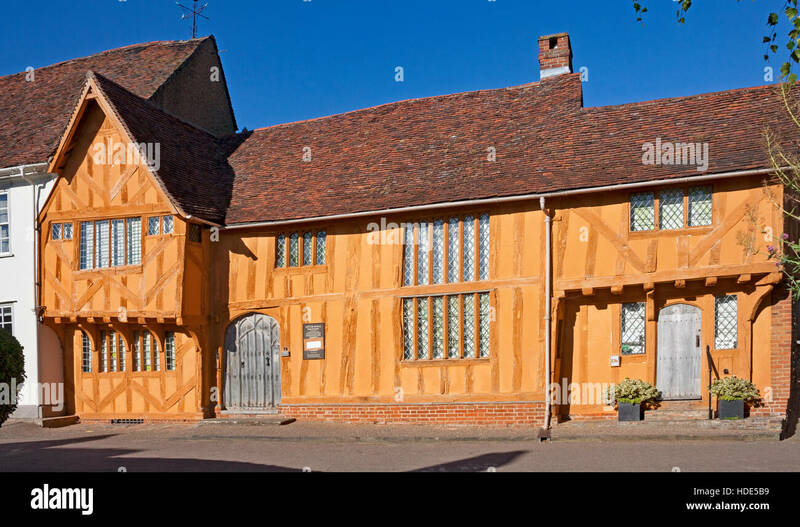 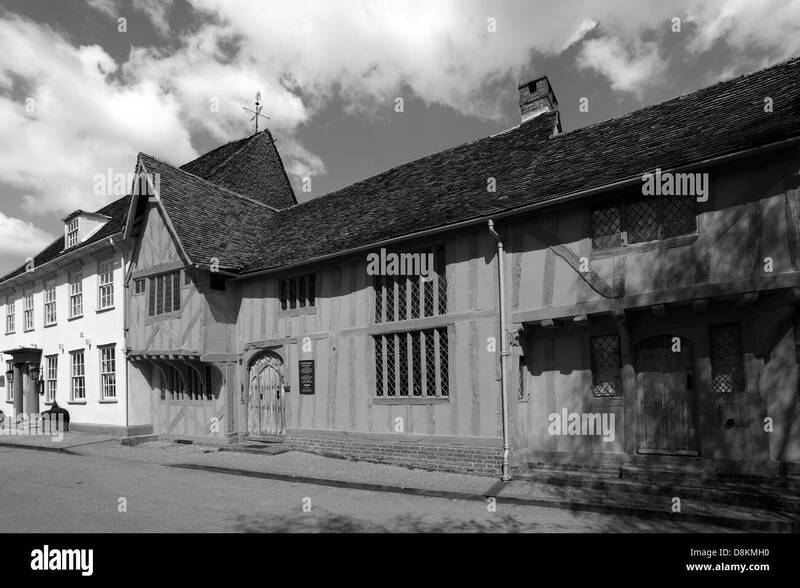 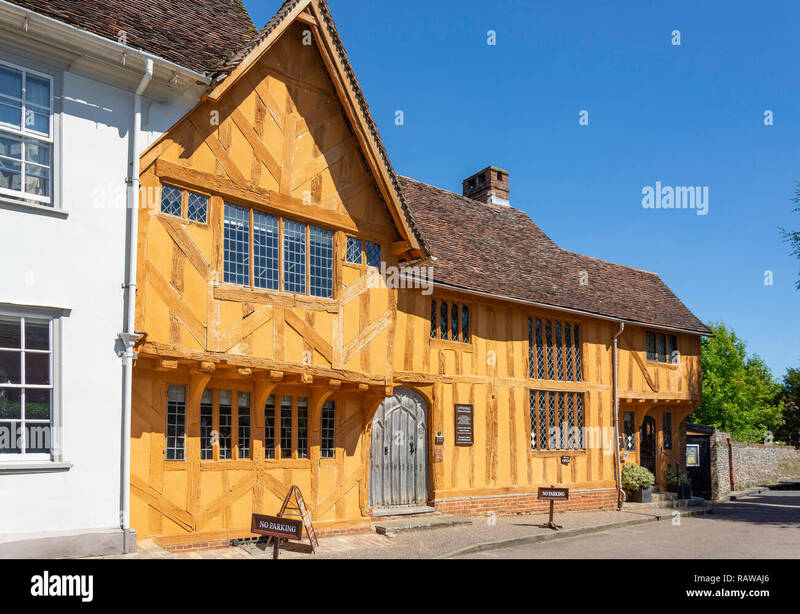 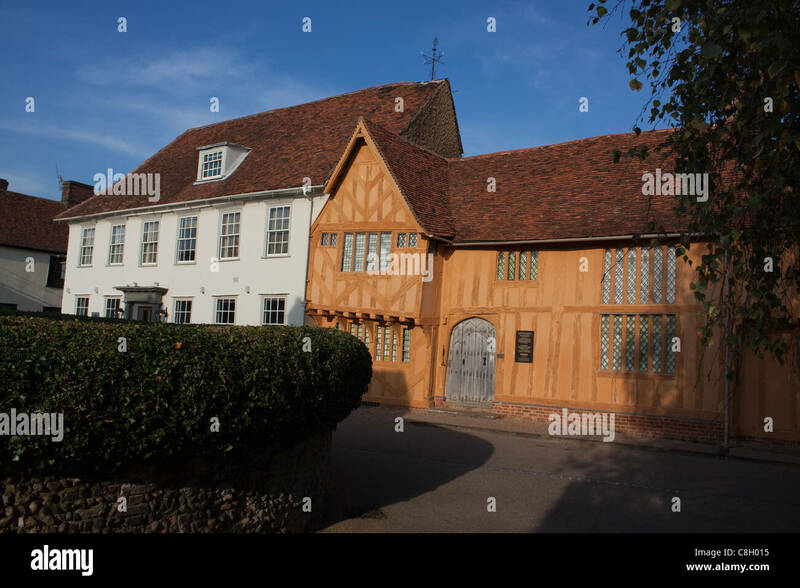 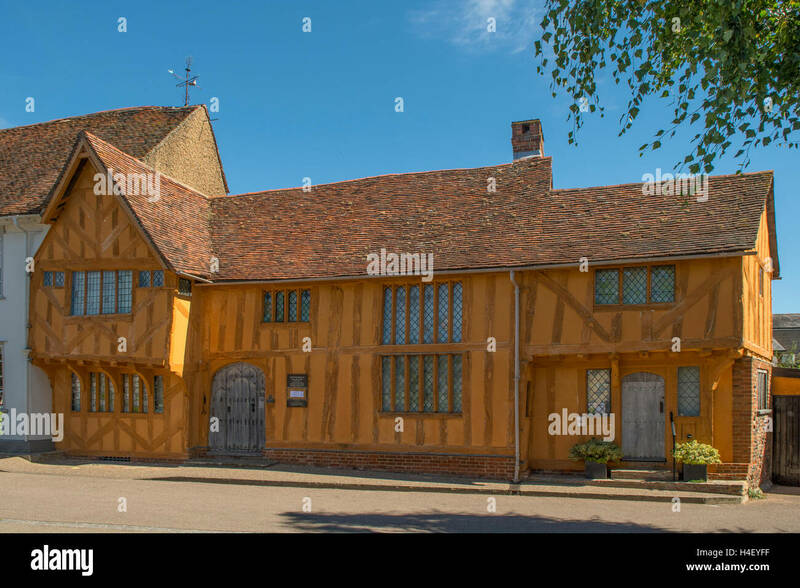 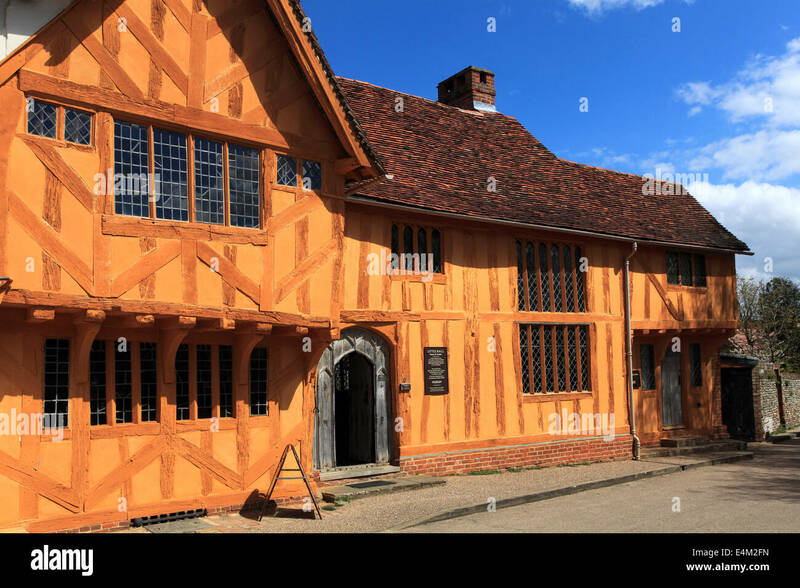 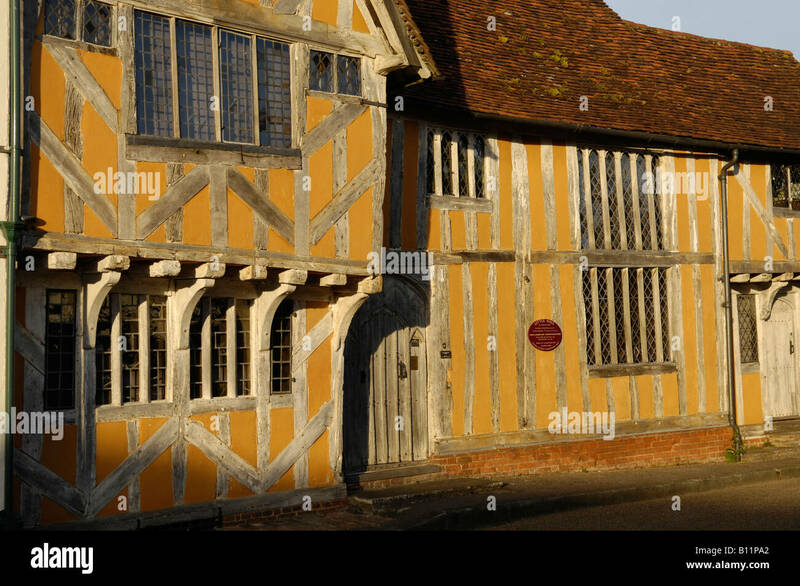 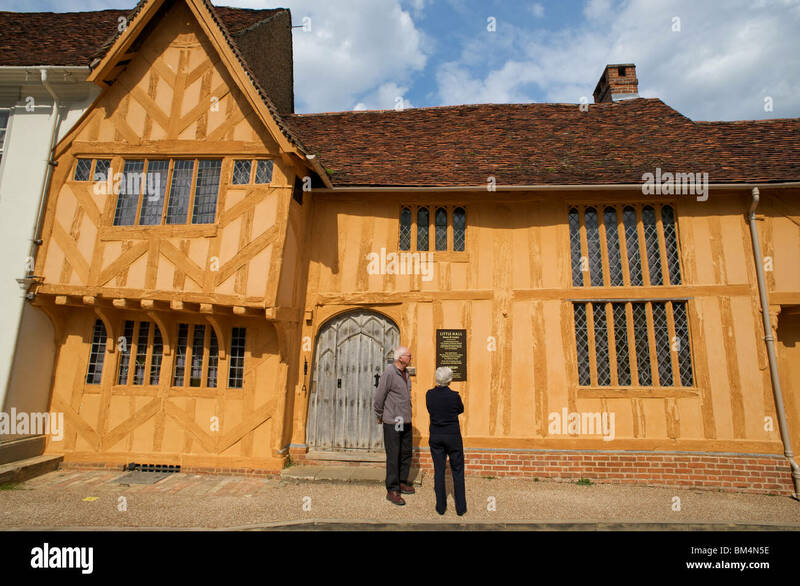 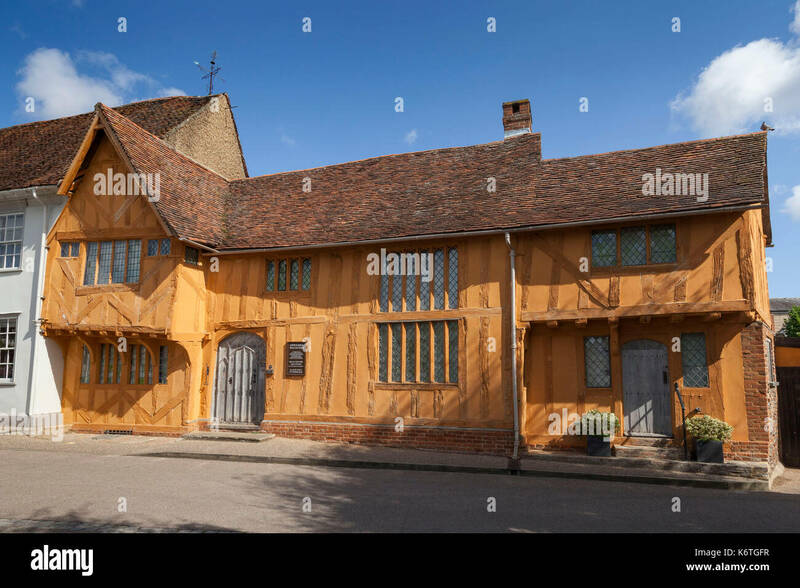 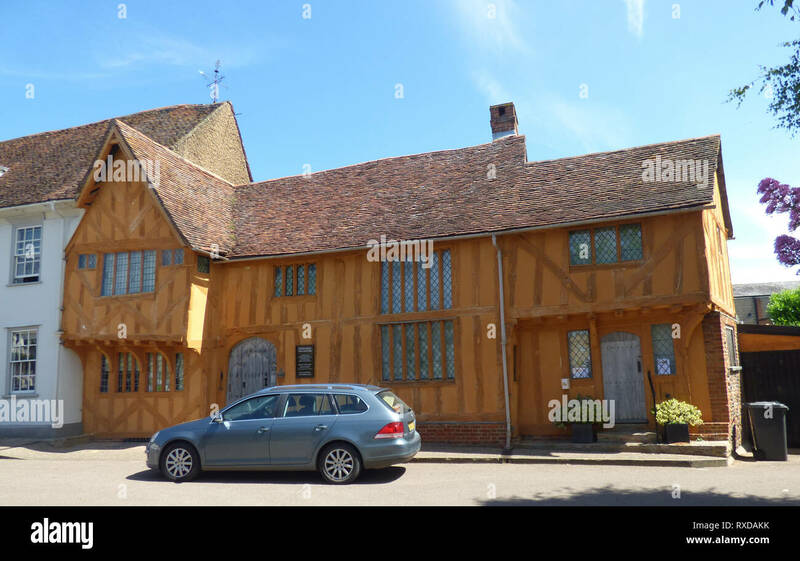 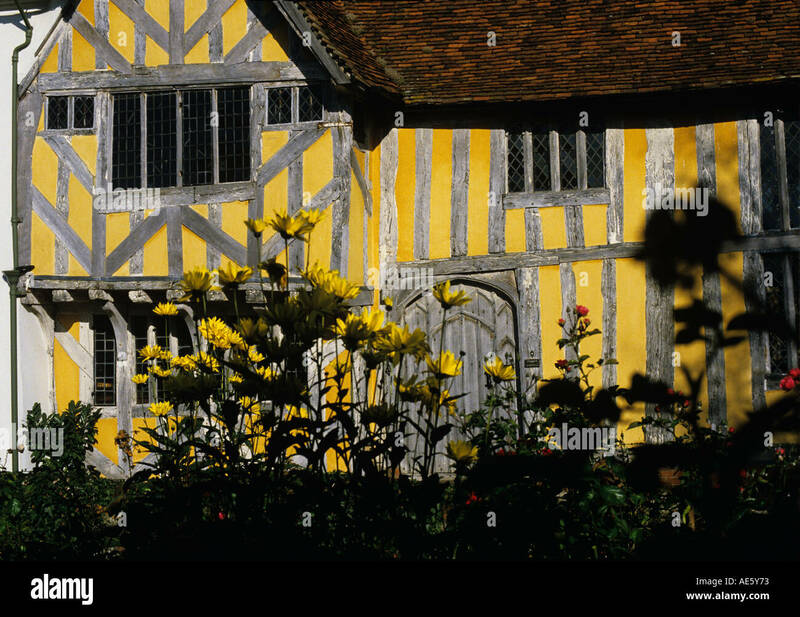 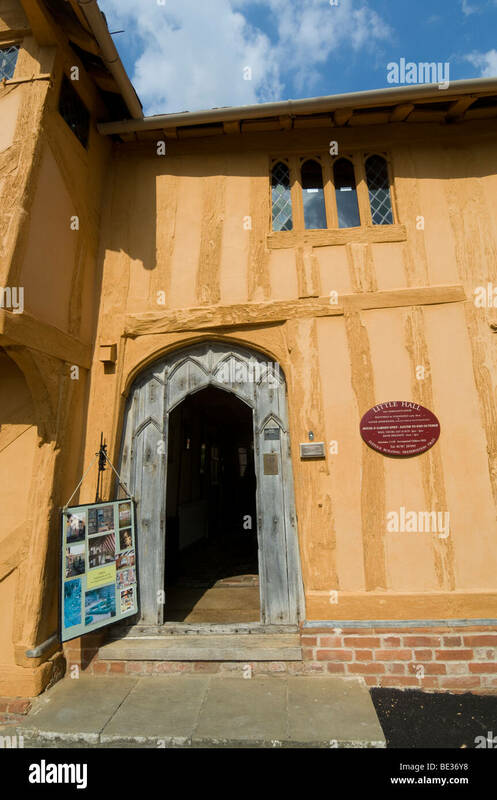 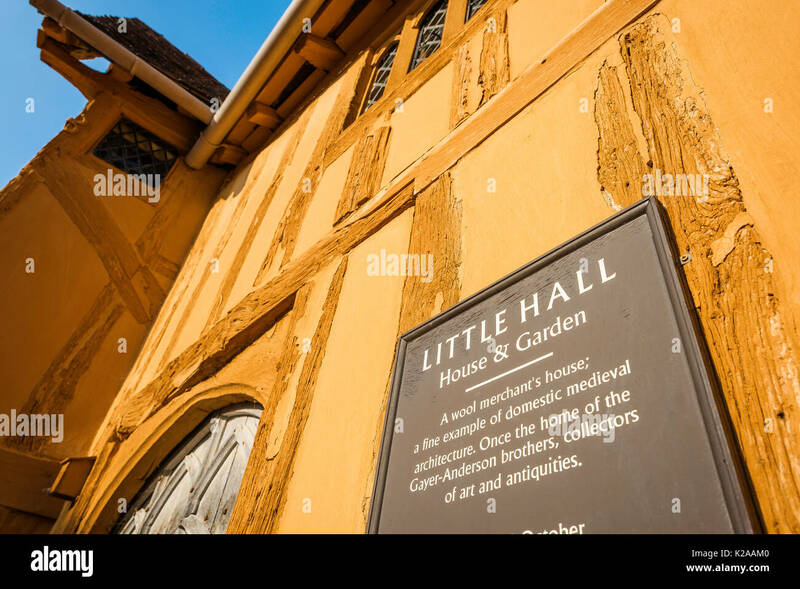 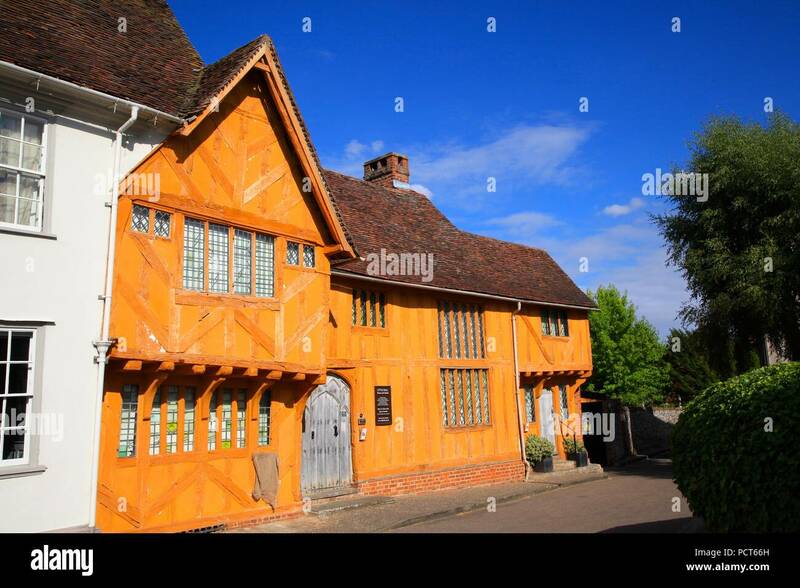 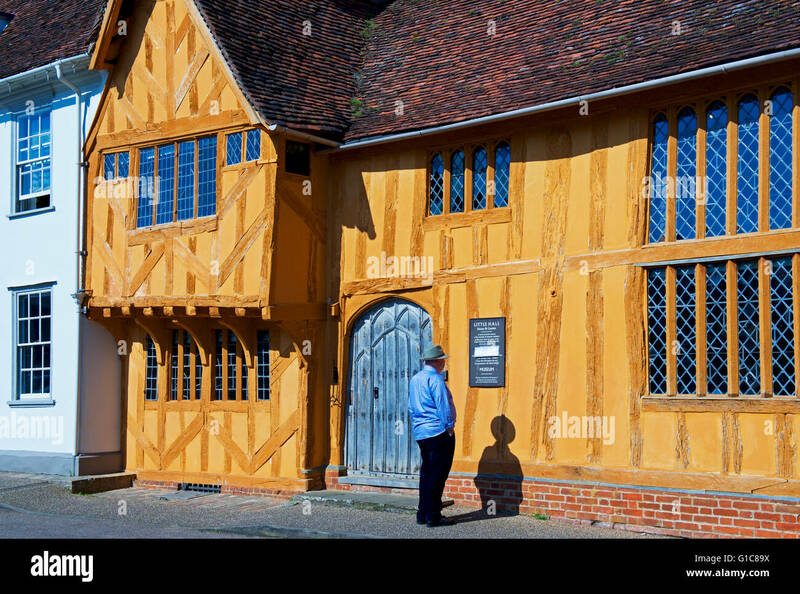 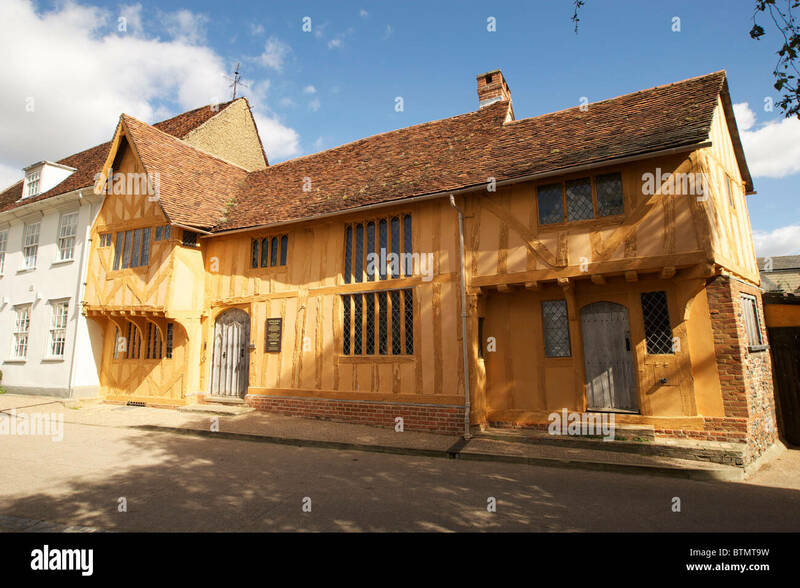 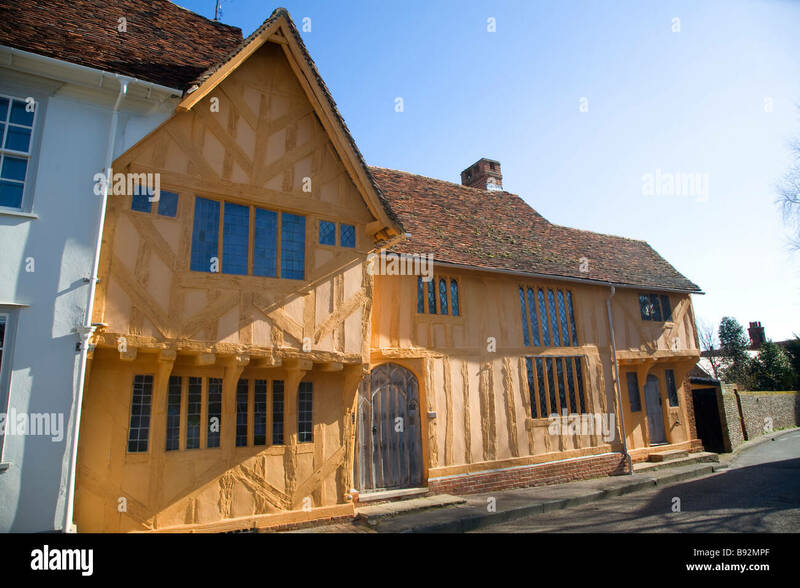 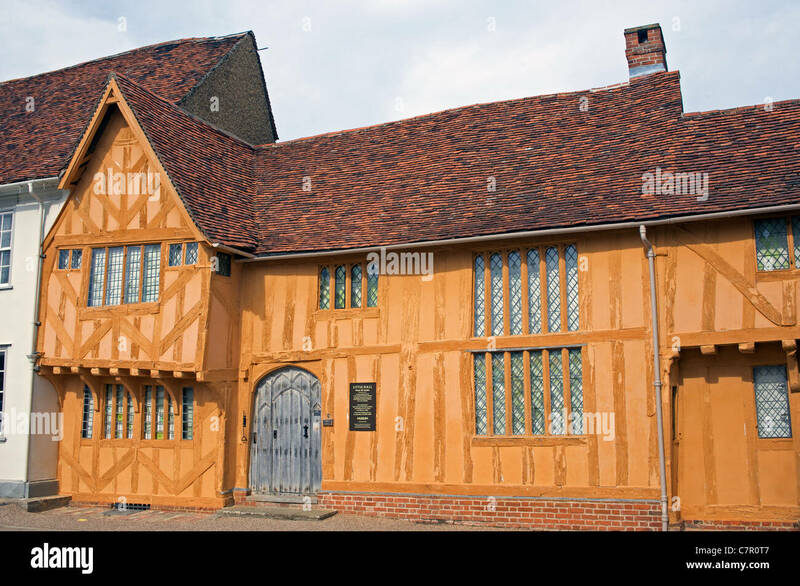 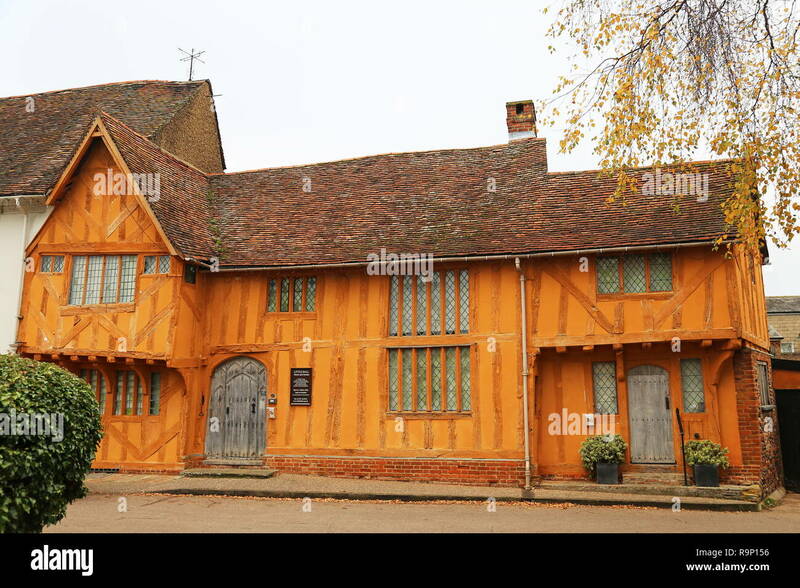 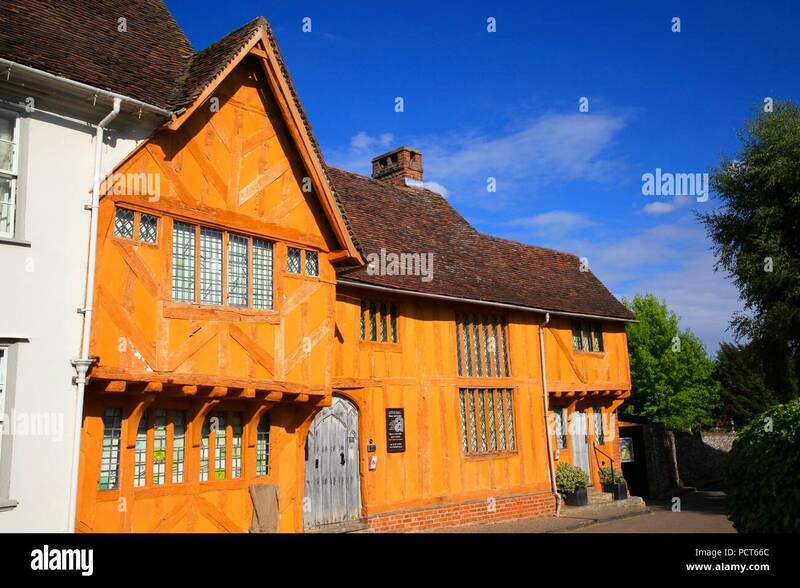 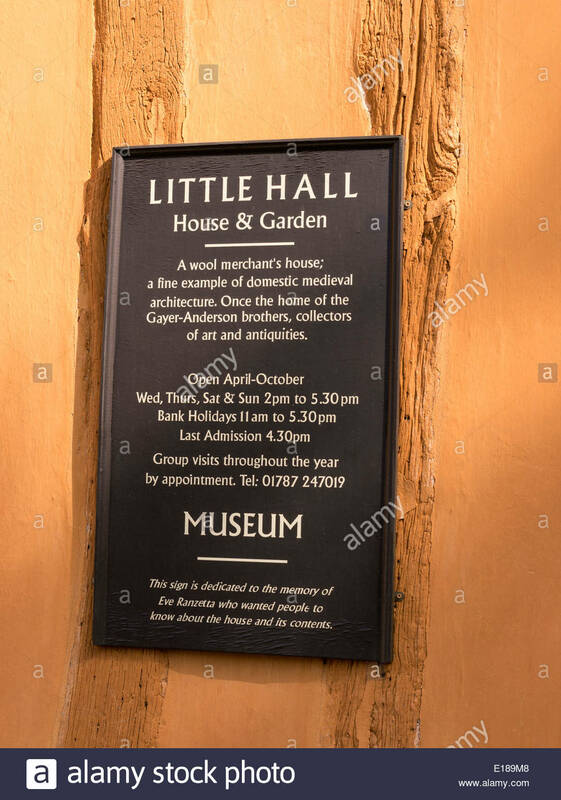 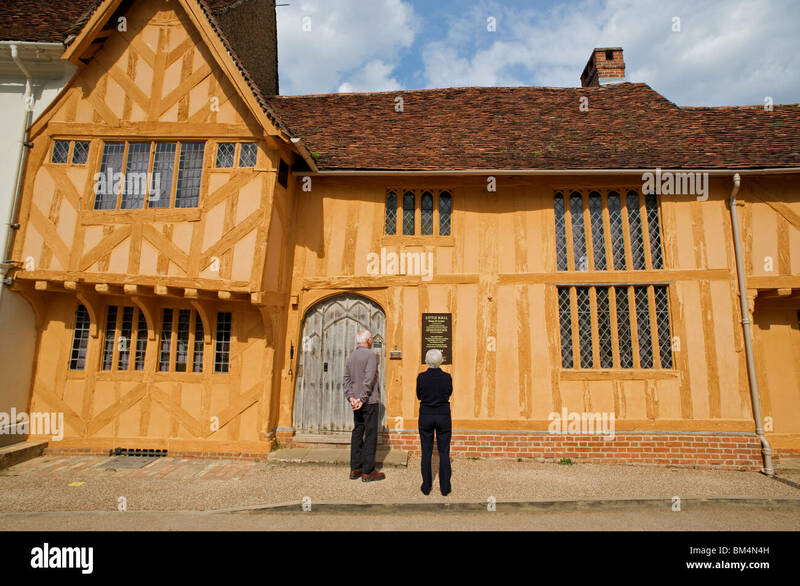 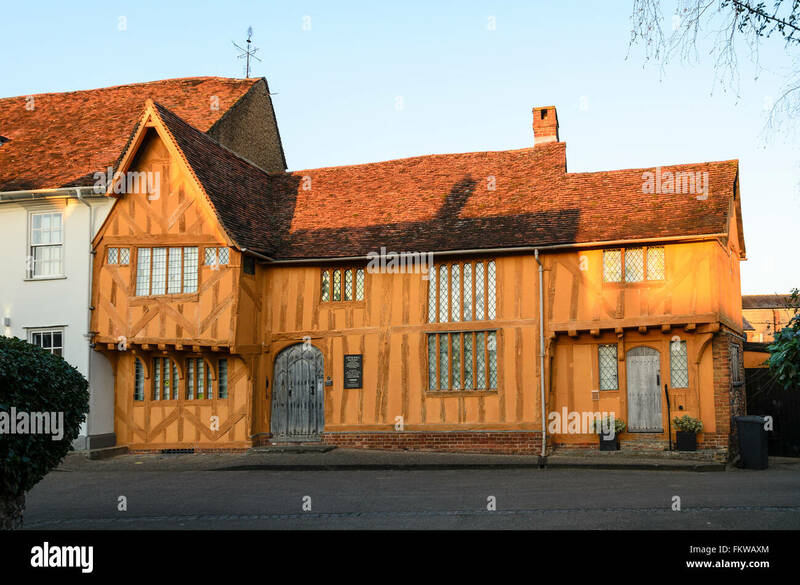 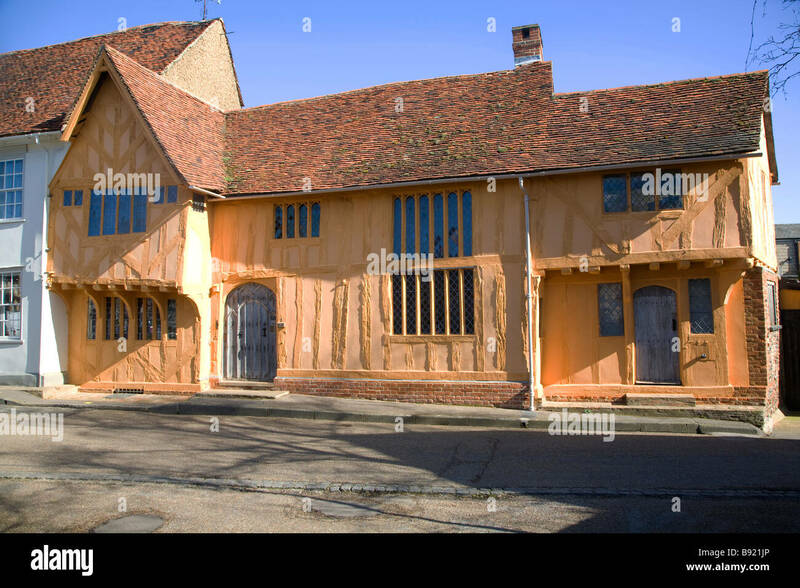 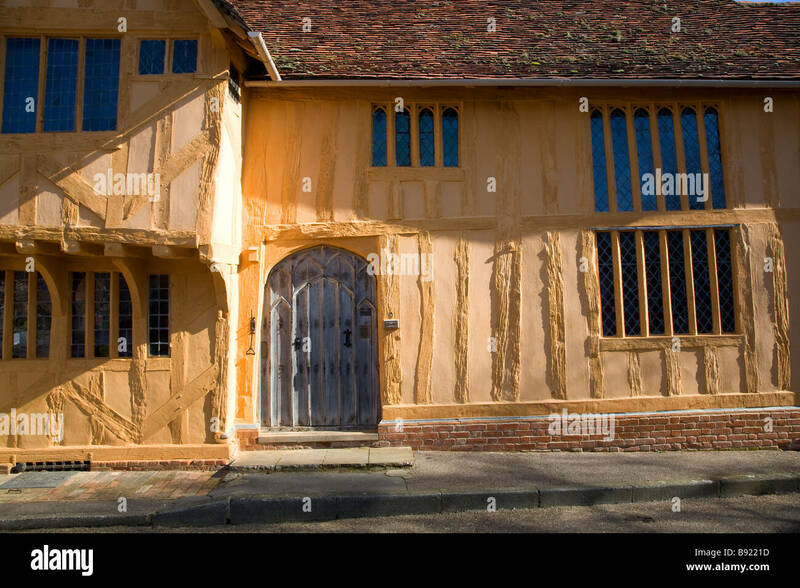 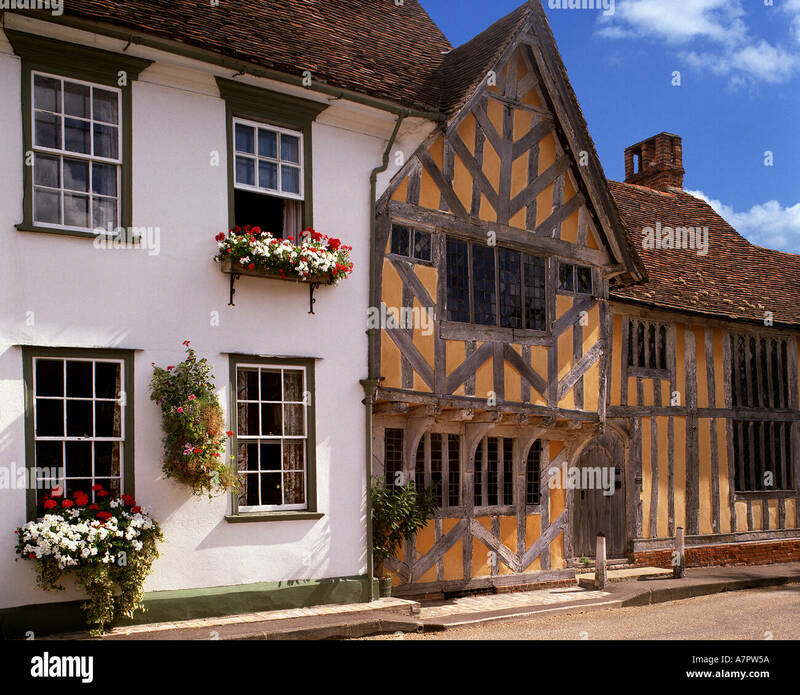 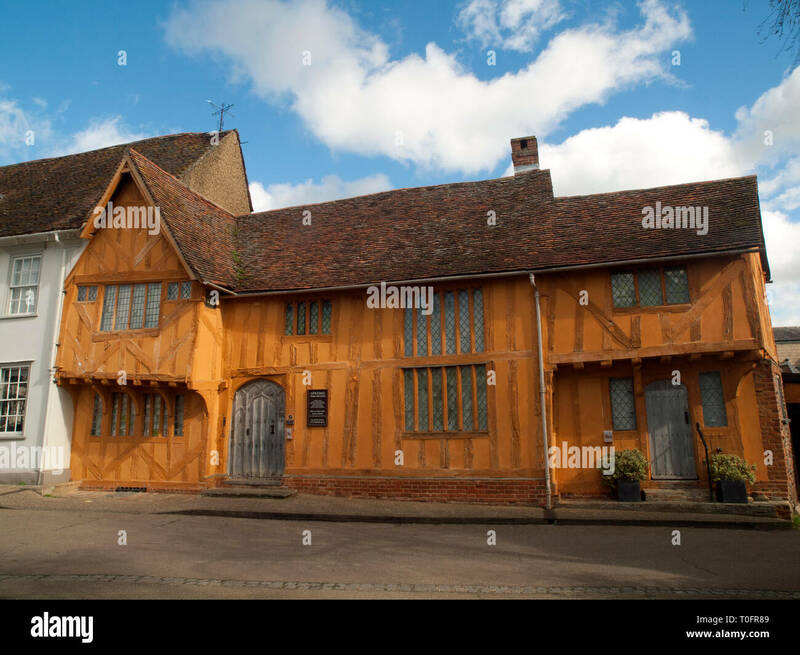 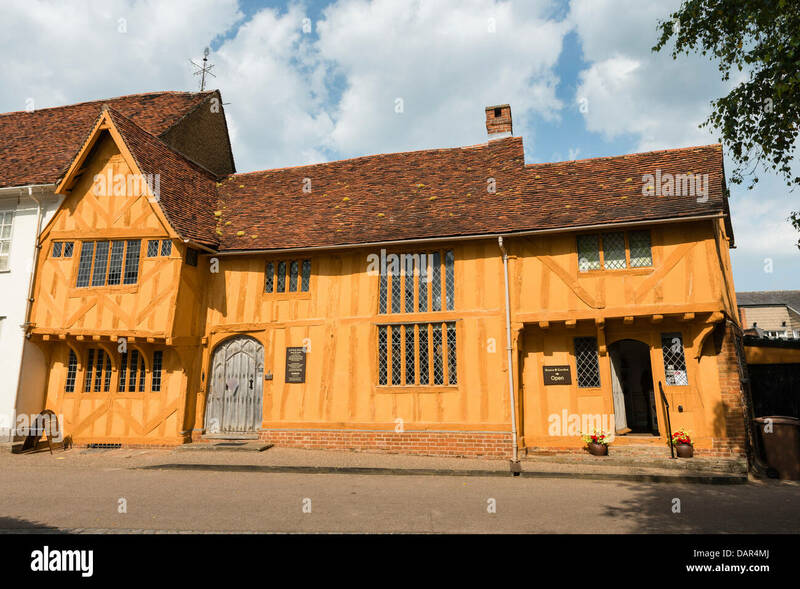 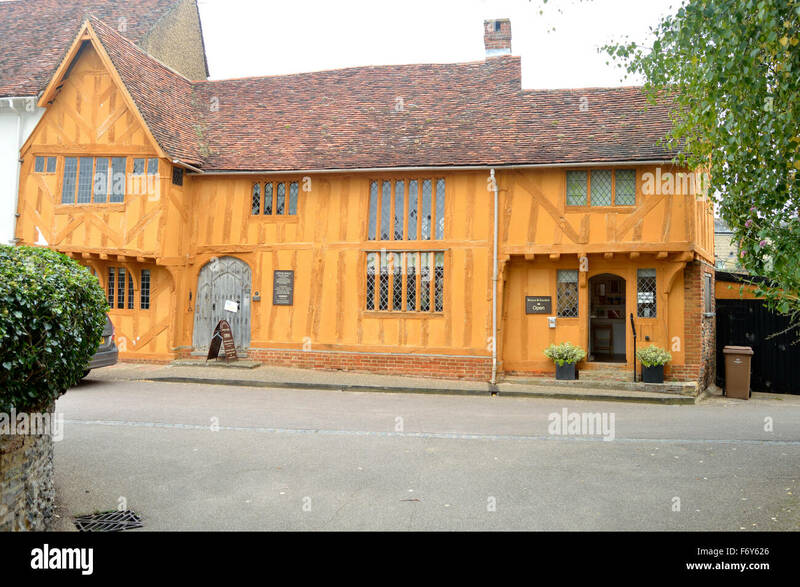 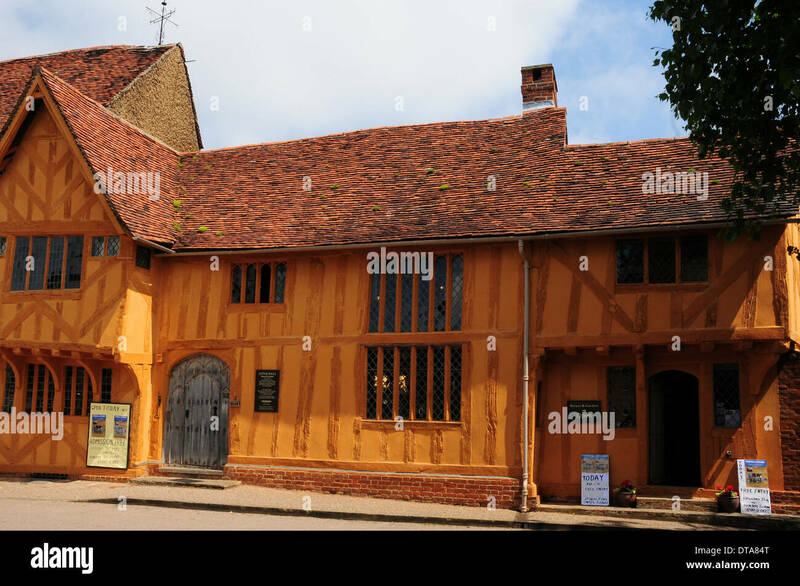 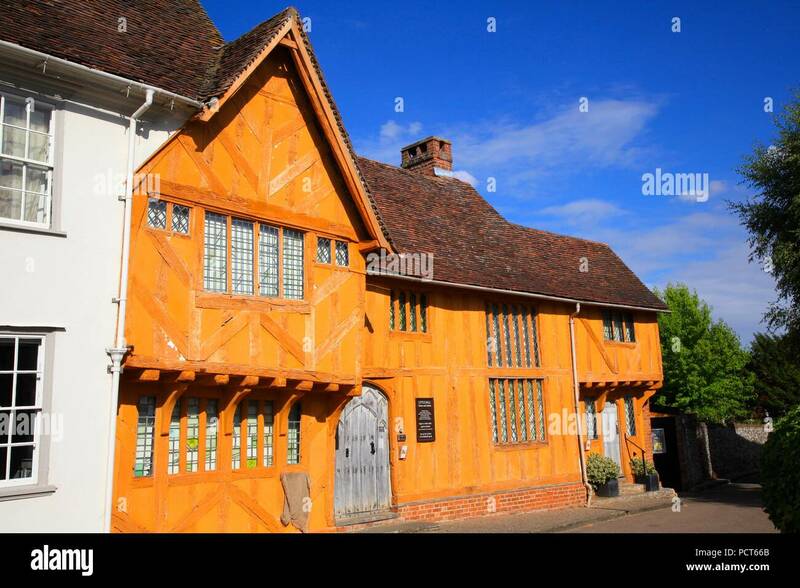 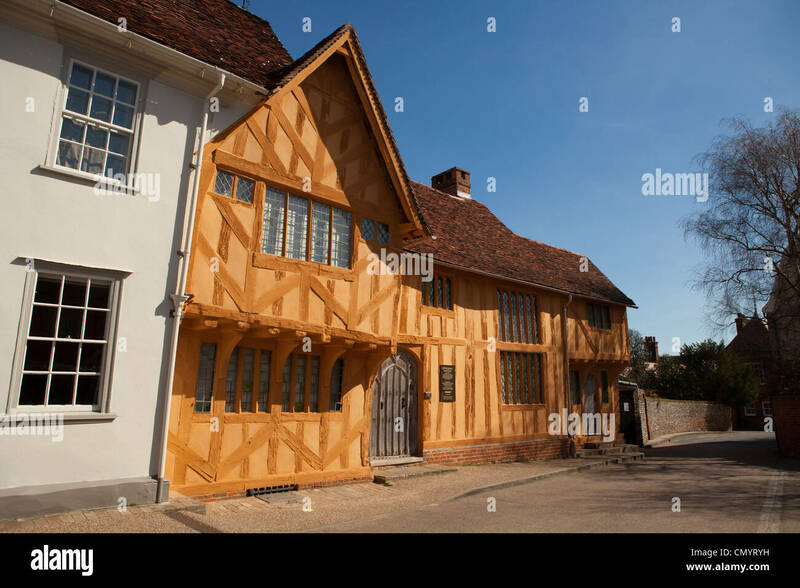 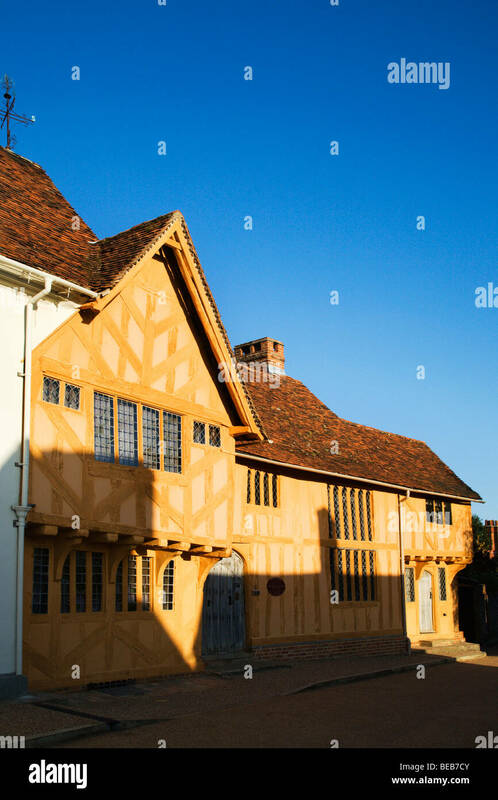 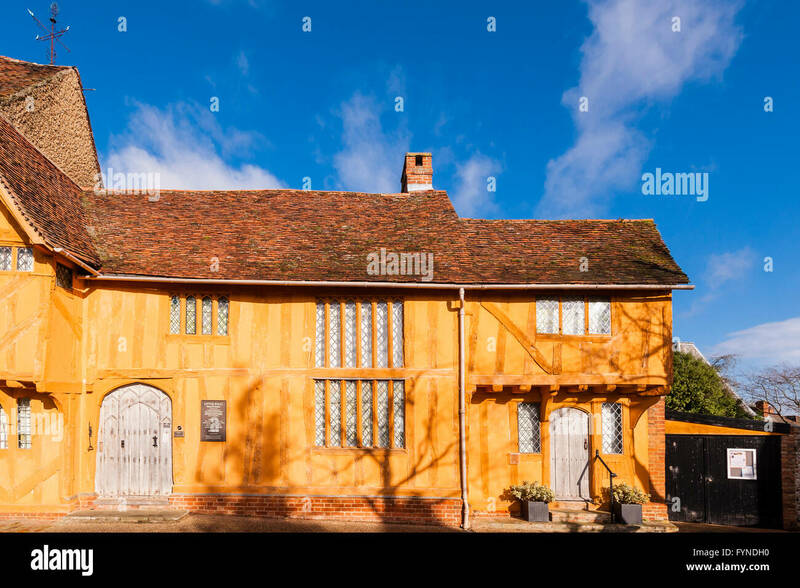 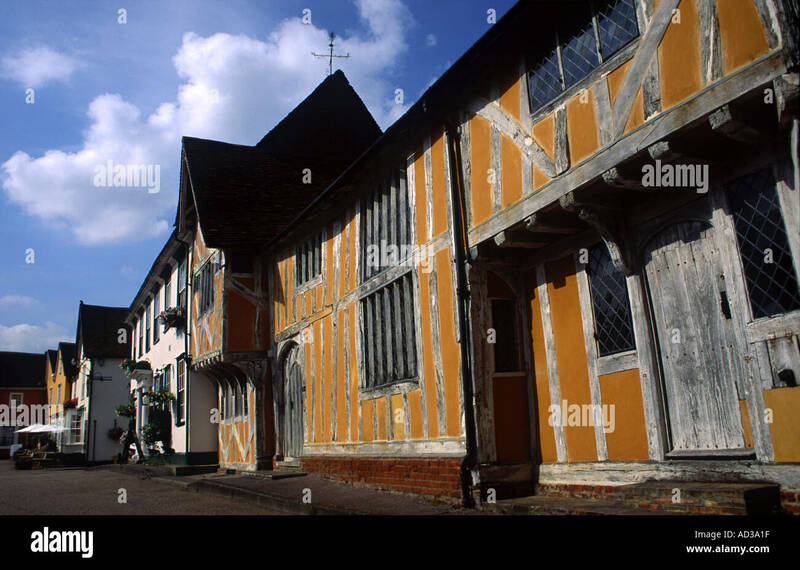 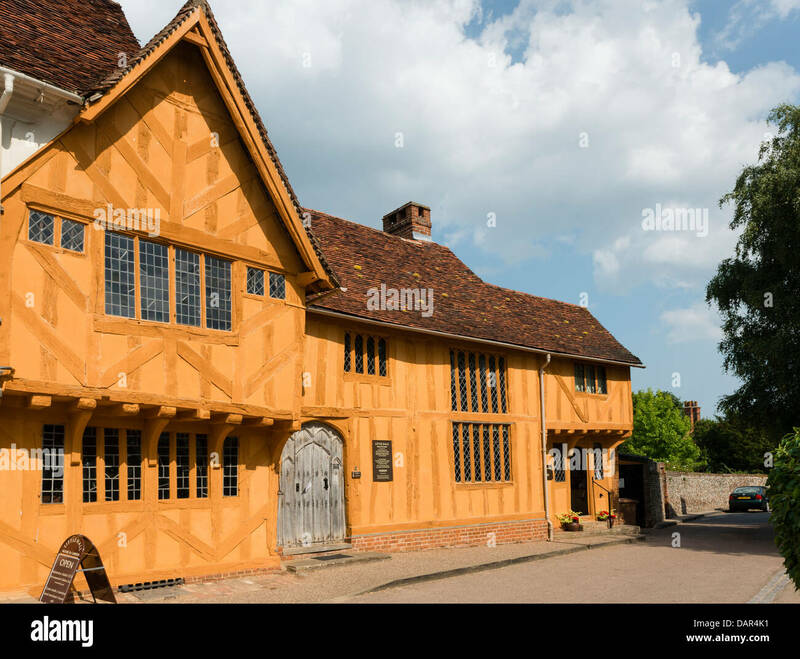 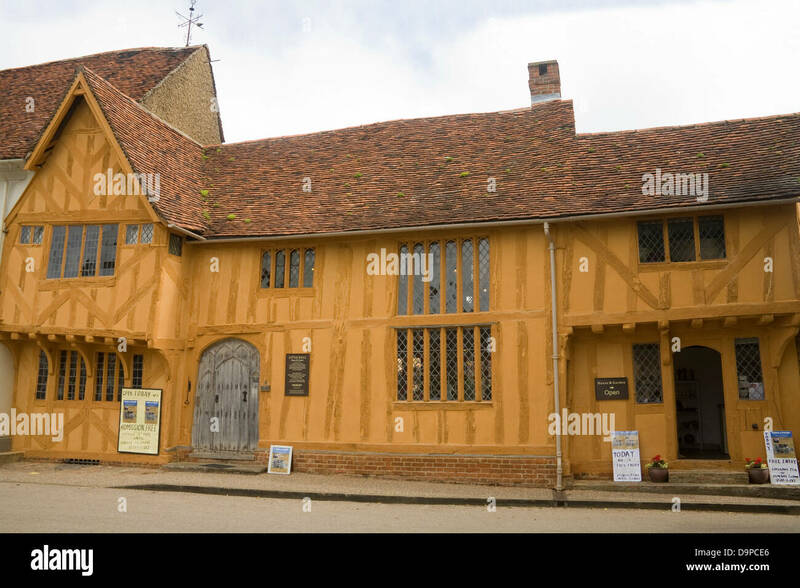 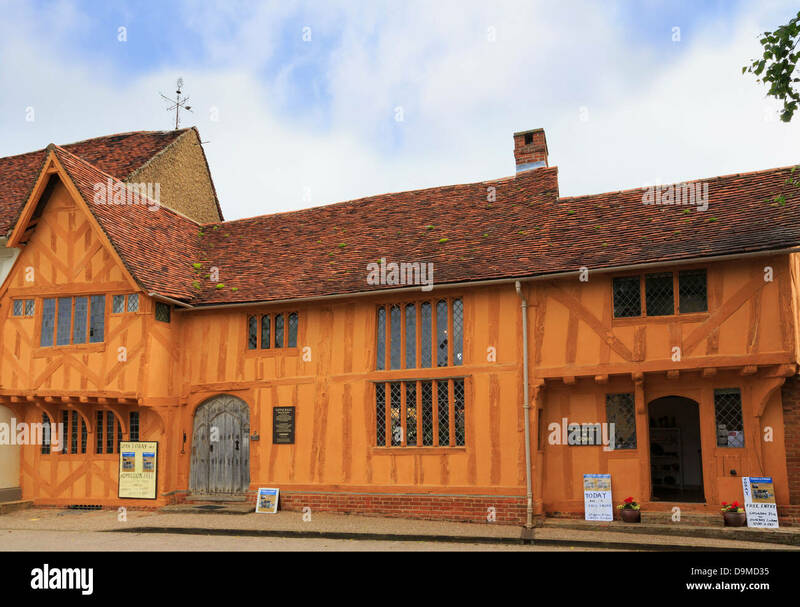 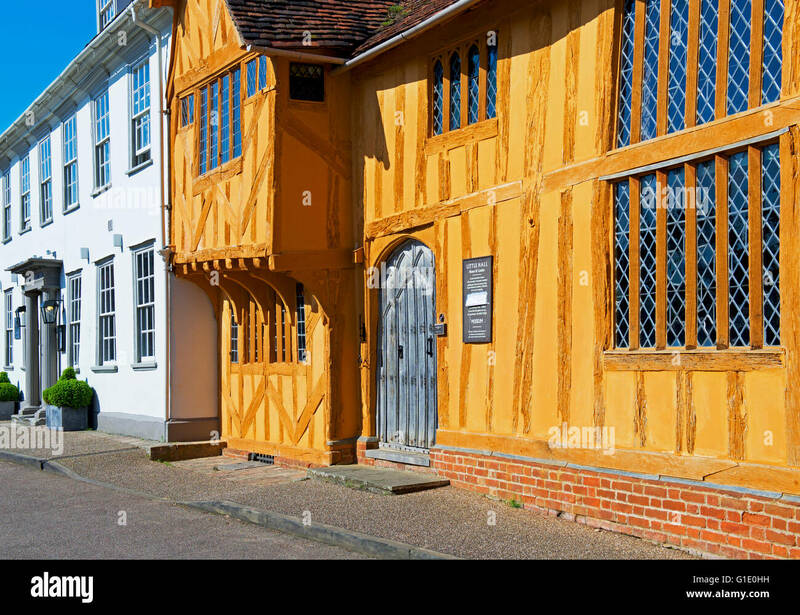 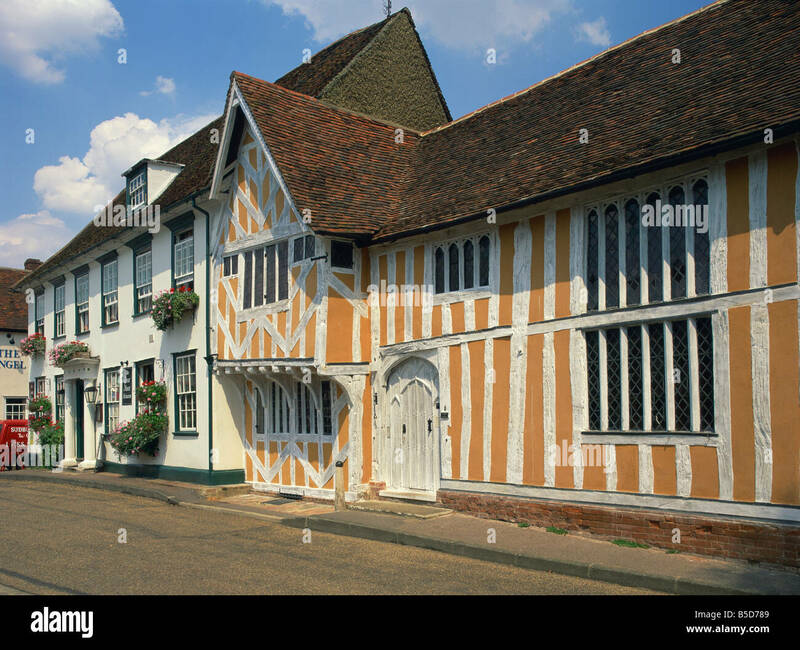 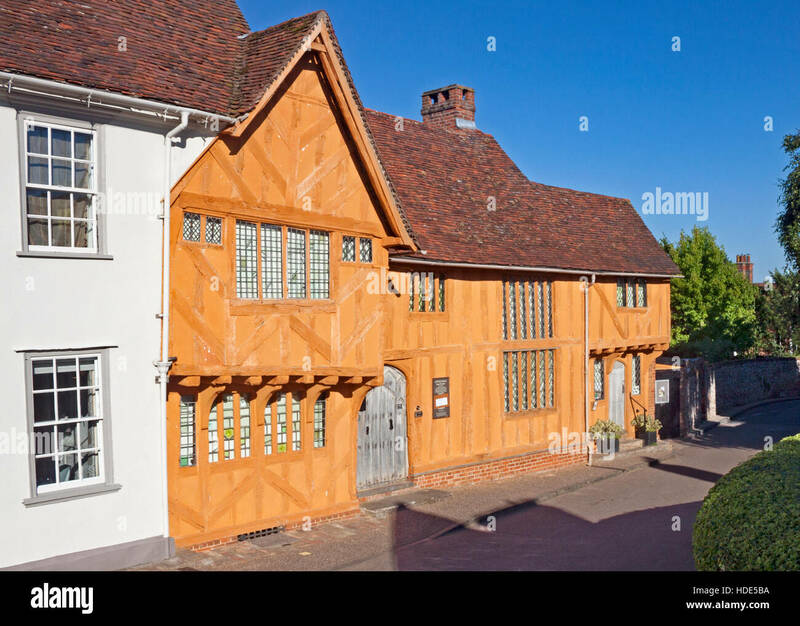 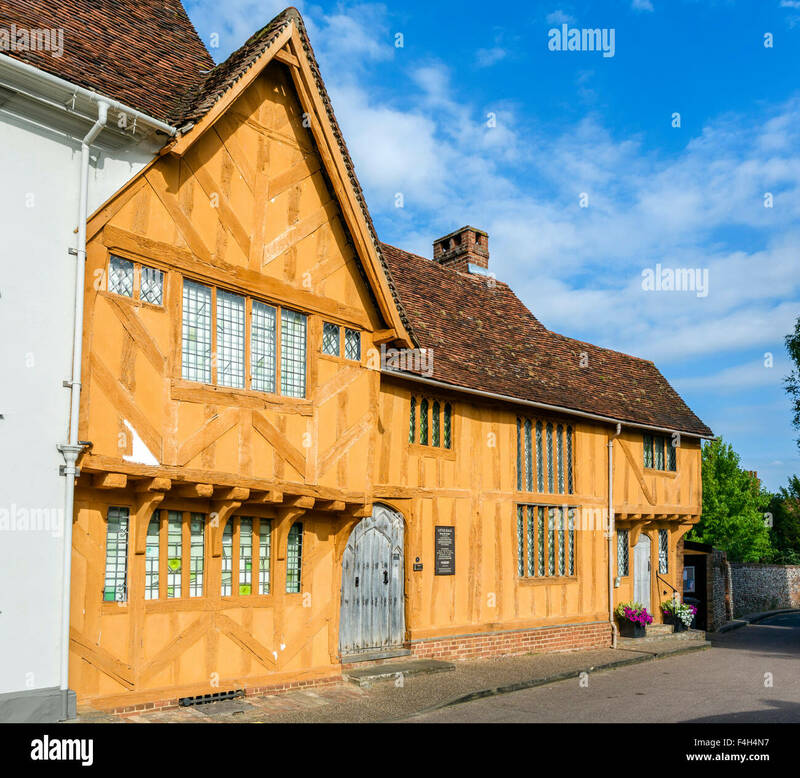 The Little Hall, now a museum, Lavenham, Suffolk. 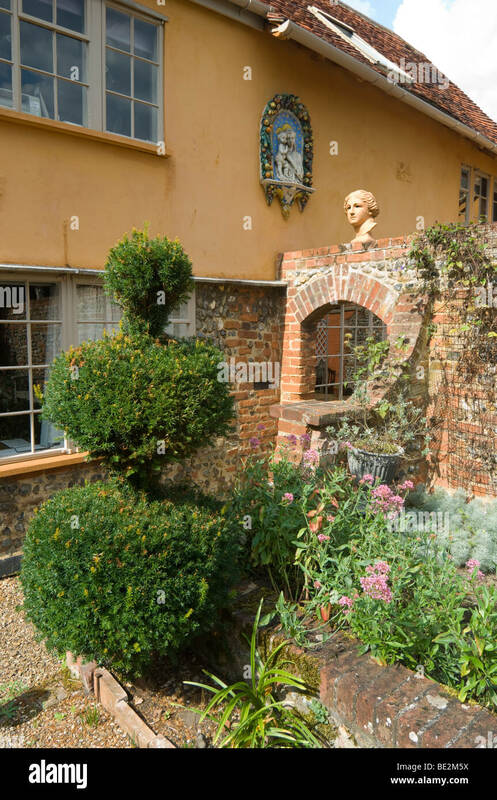 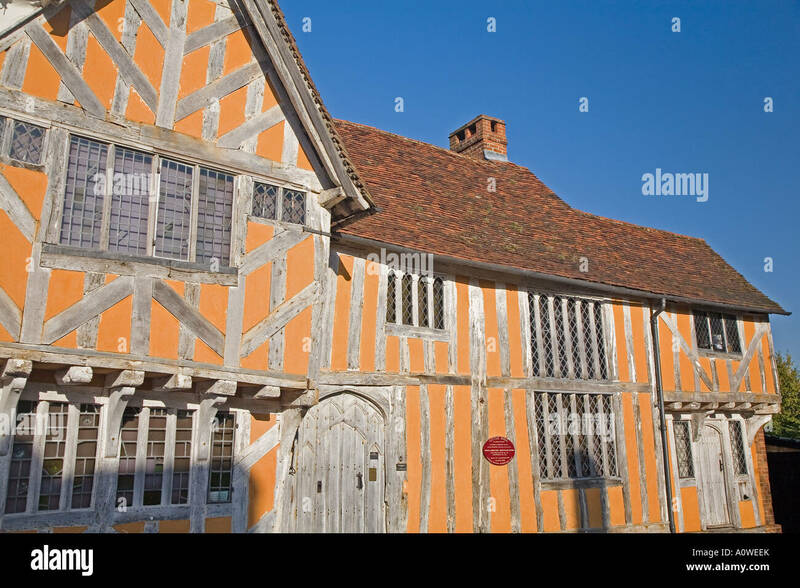 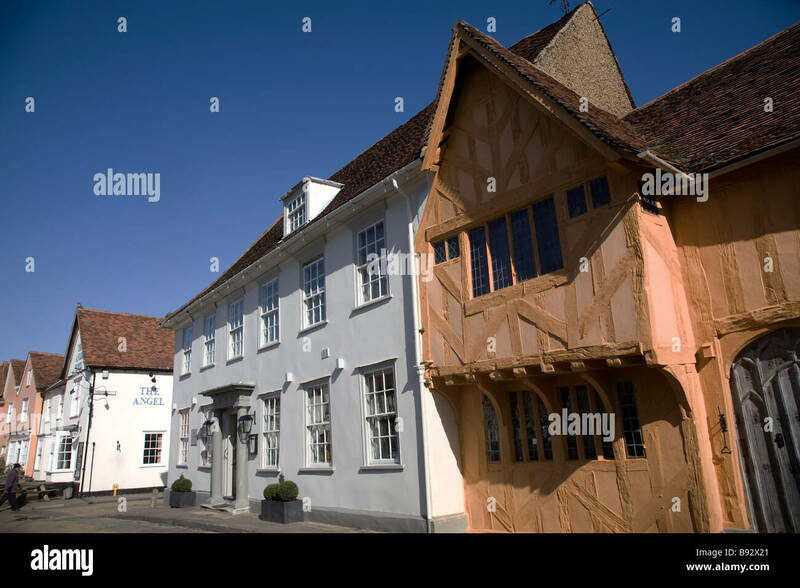 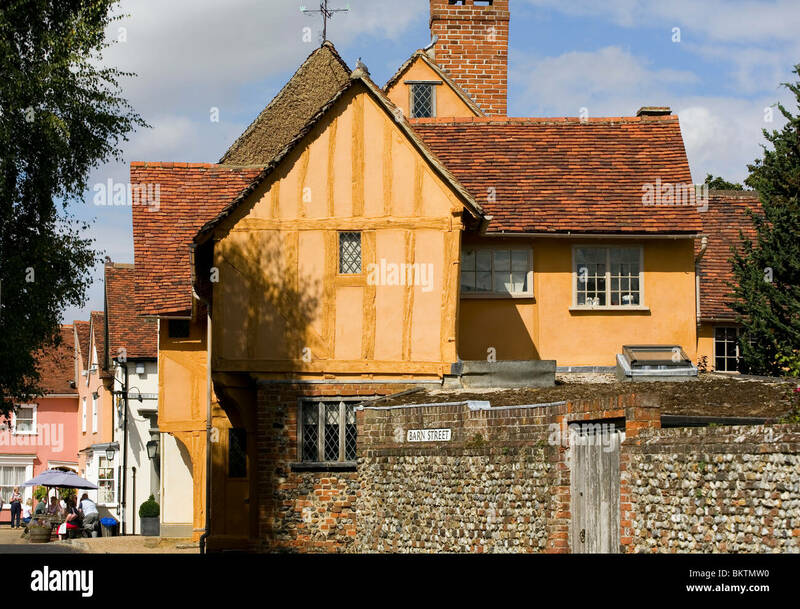 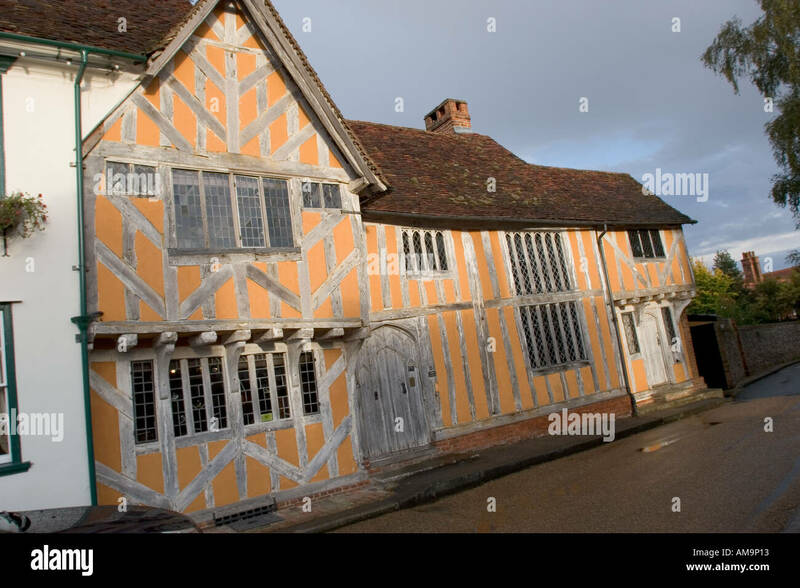 Little Hall, a former wool merchant's house in Lavenham, Suffolk. 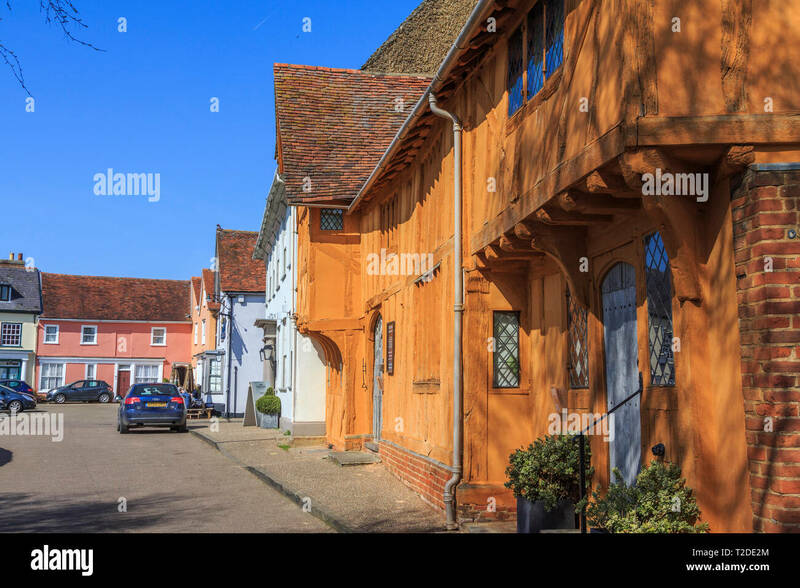 A picturesque historic village. 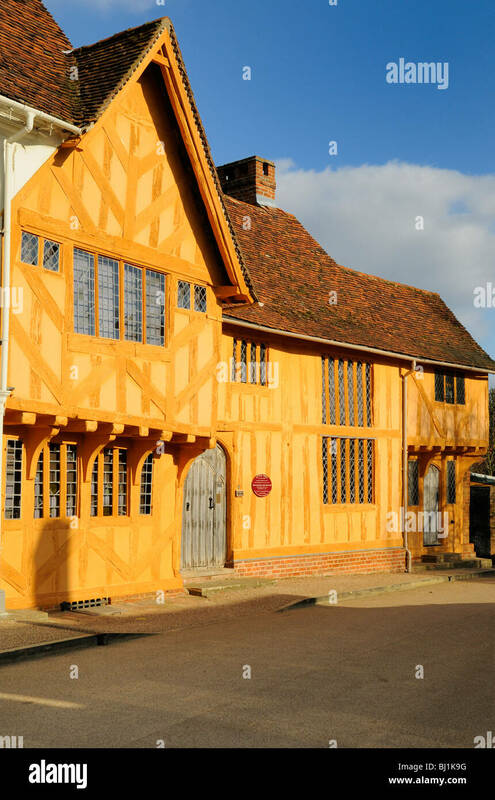 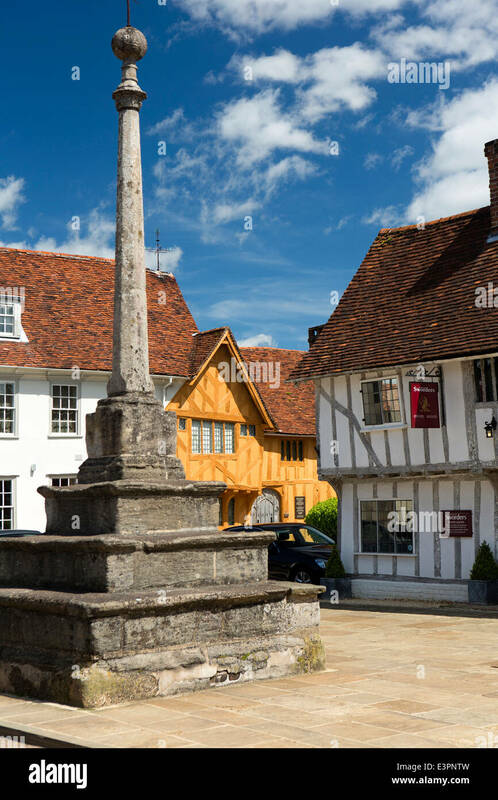 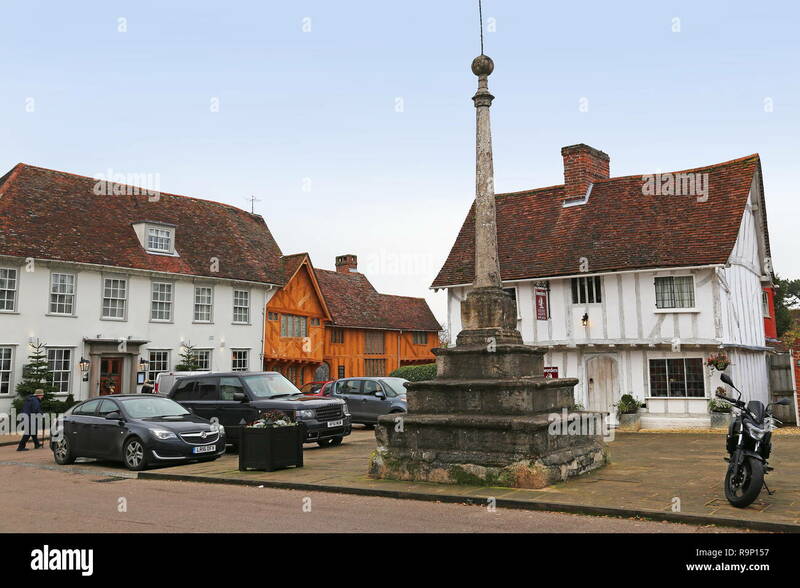 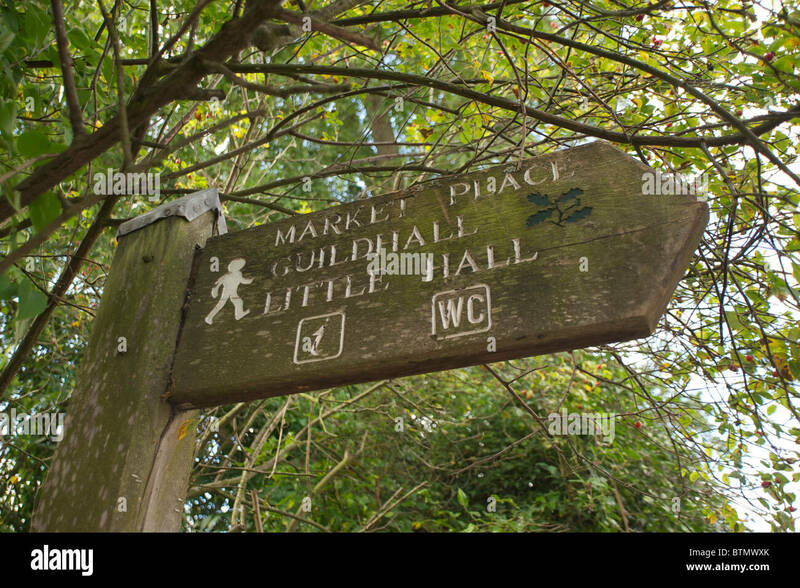 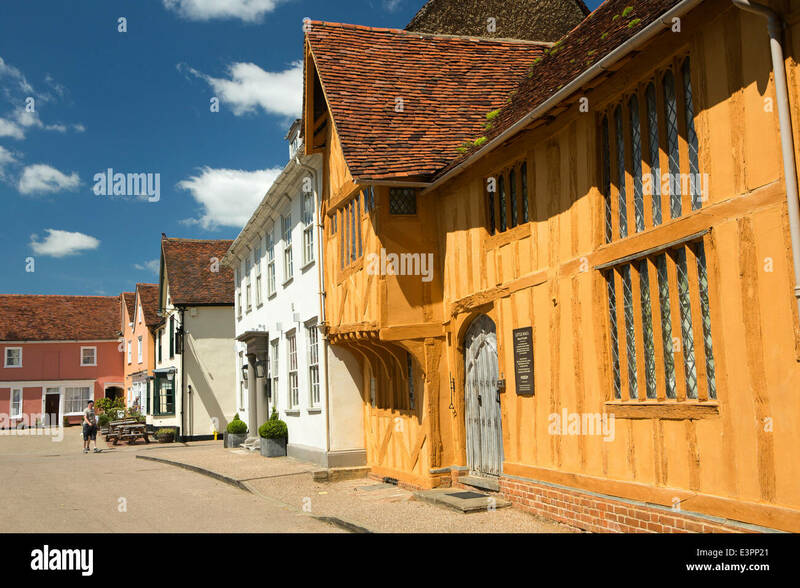 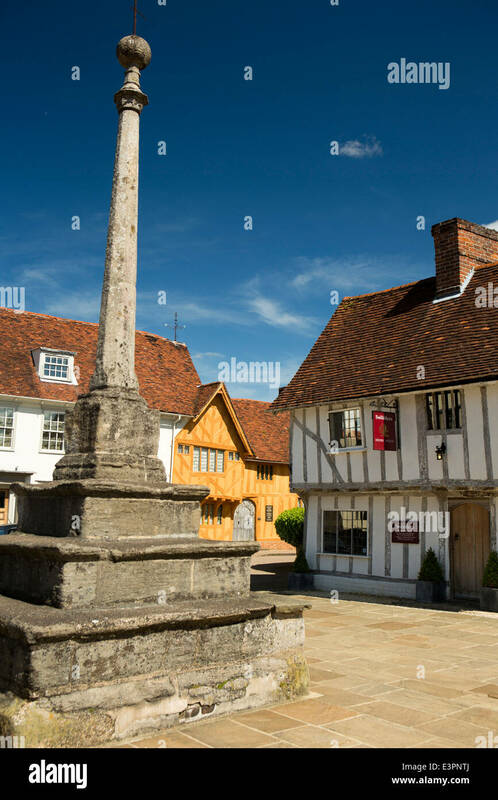 Little Hall Market square, Lavenham village, Suffolk County, England, Britain. 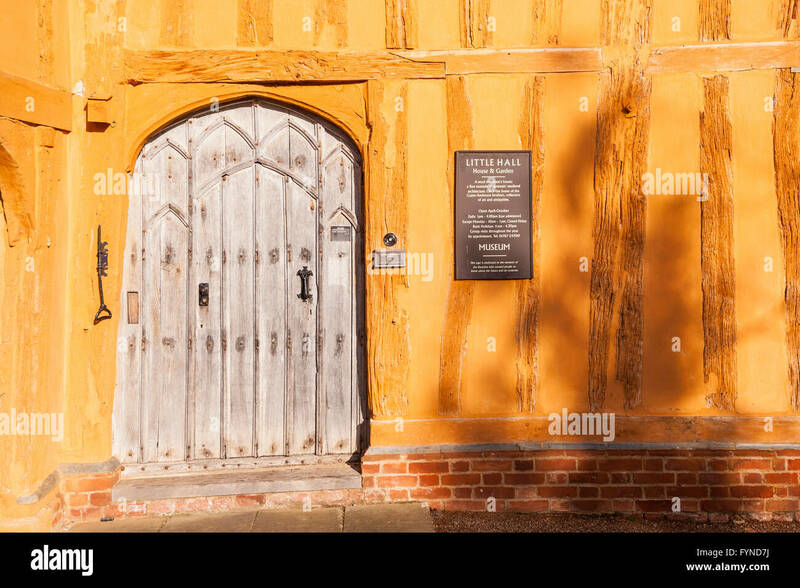 Little Hall, Lavenham, Suffolk, England. 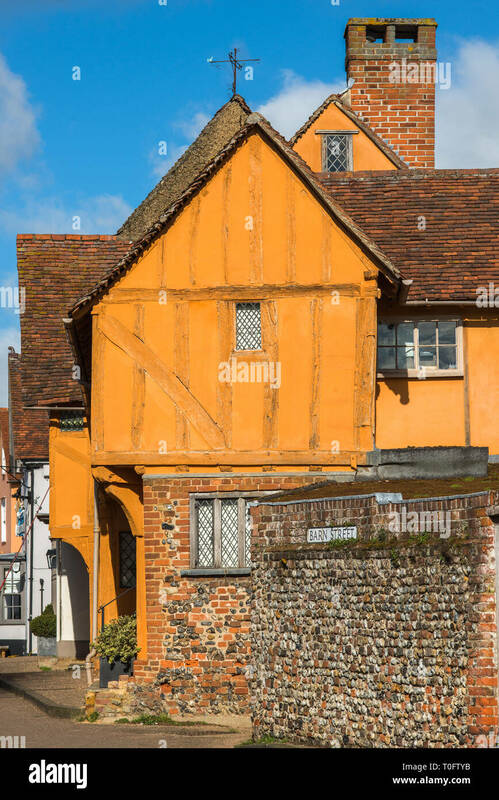 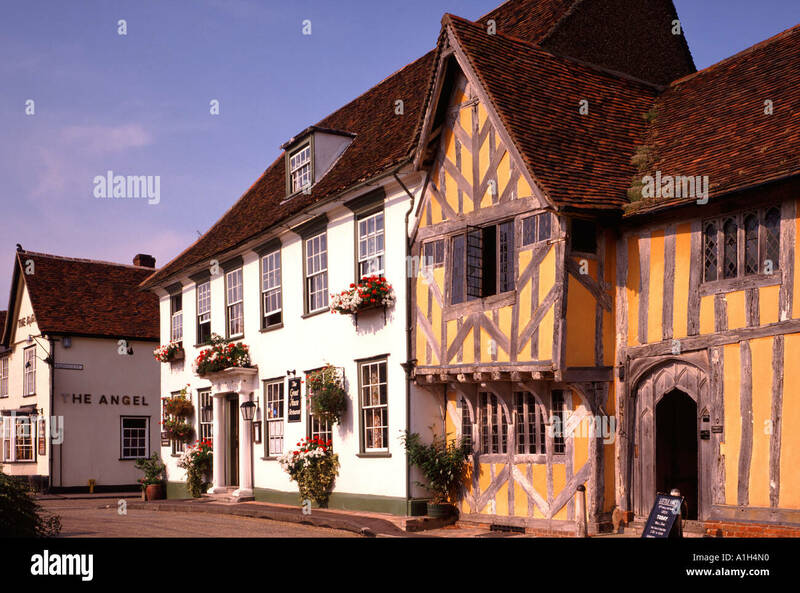 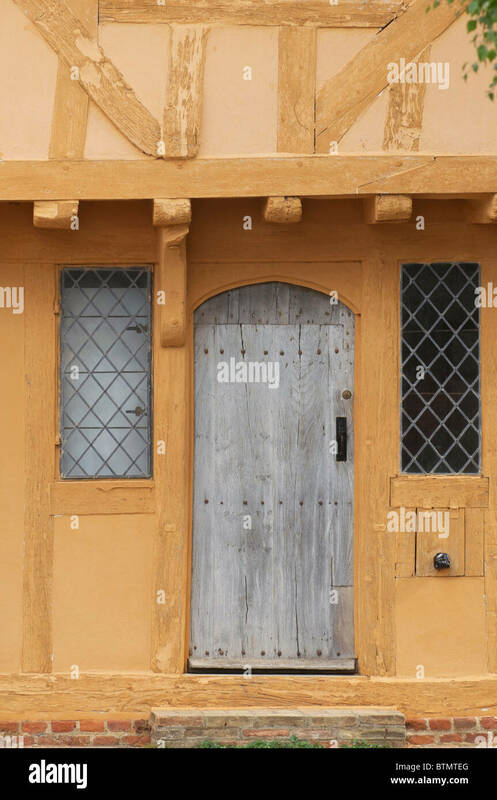 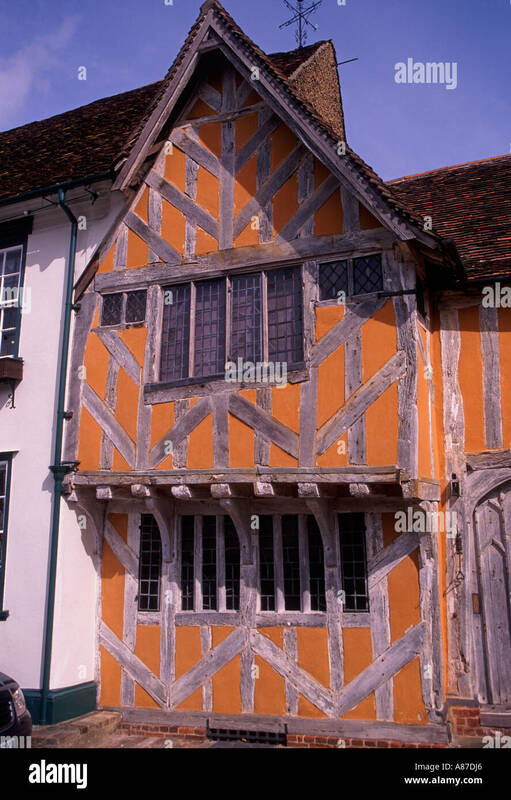 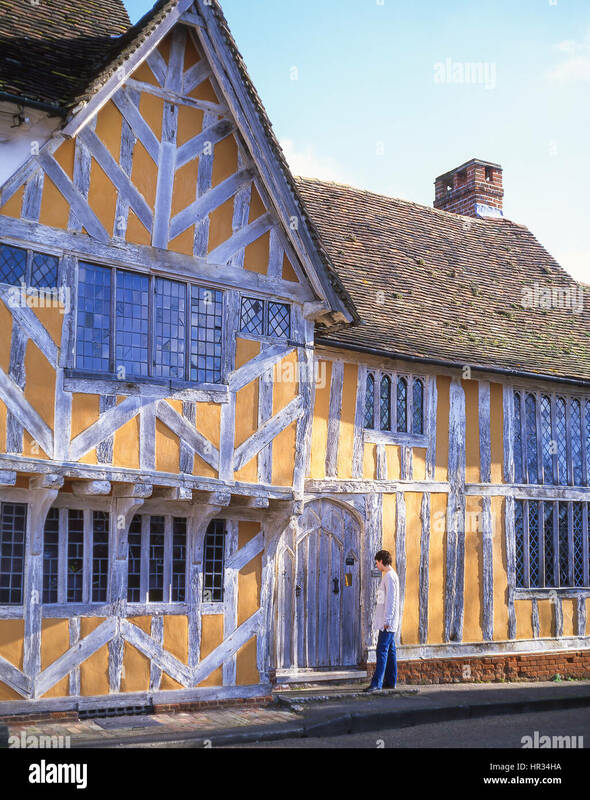 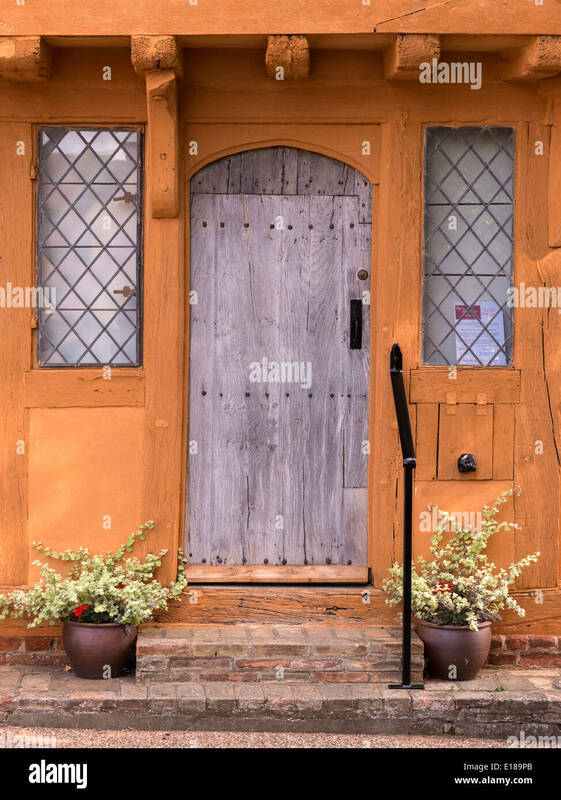 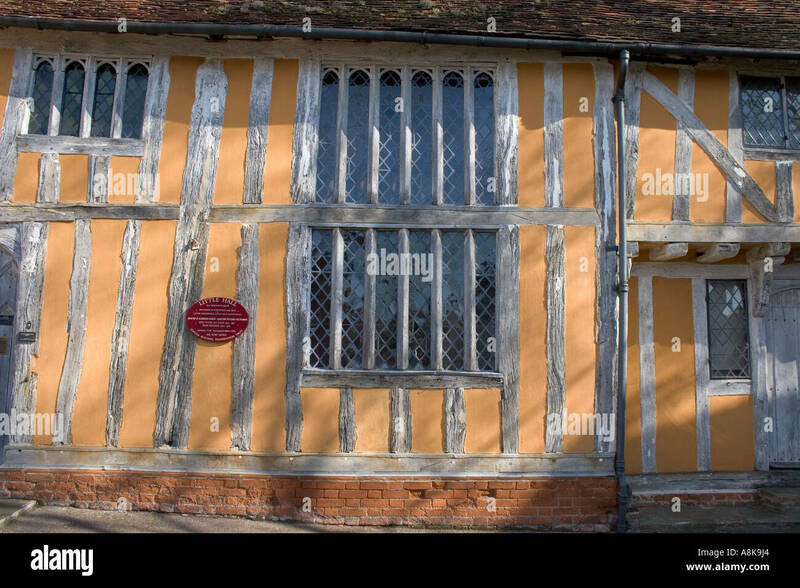 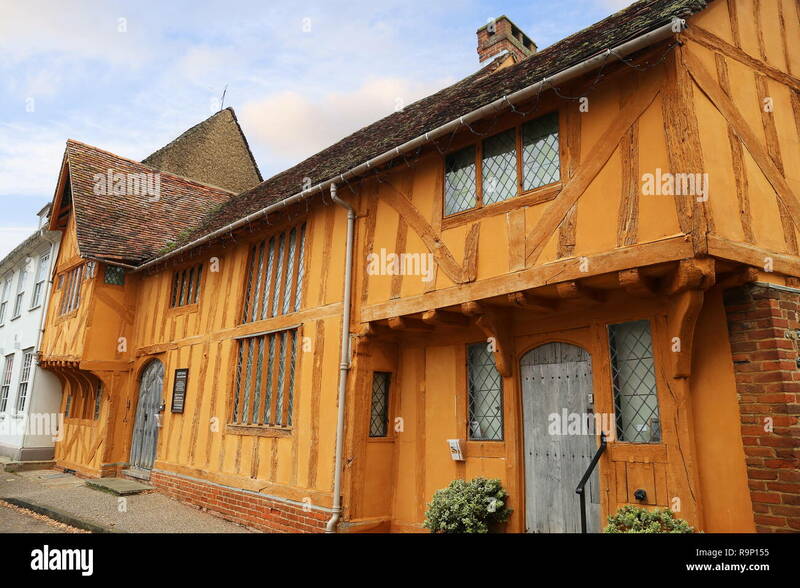 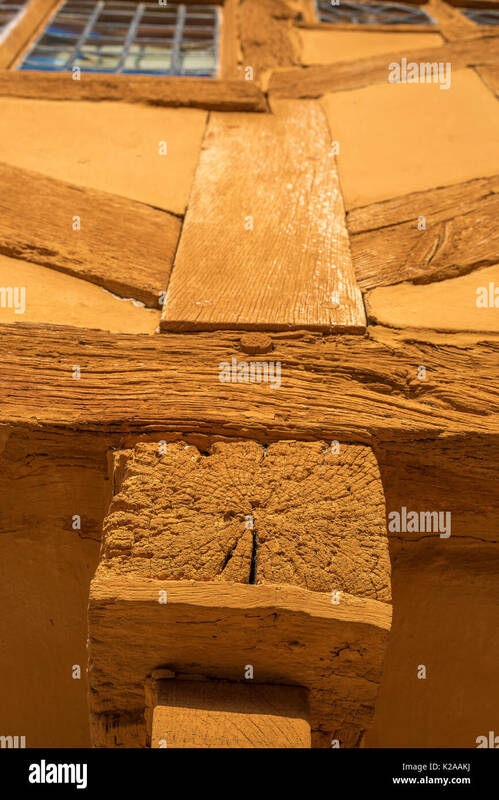 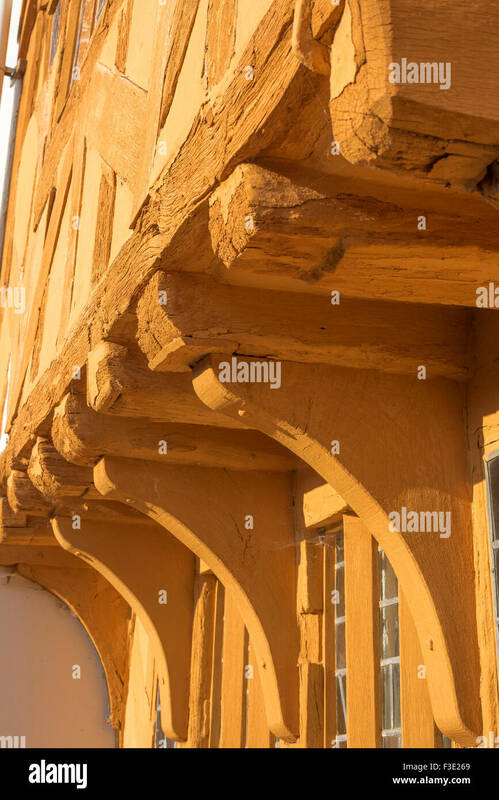 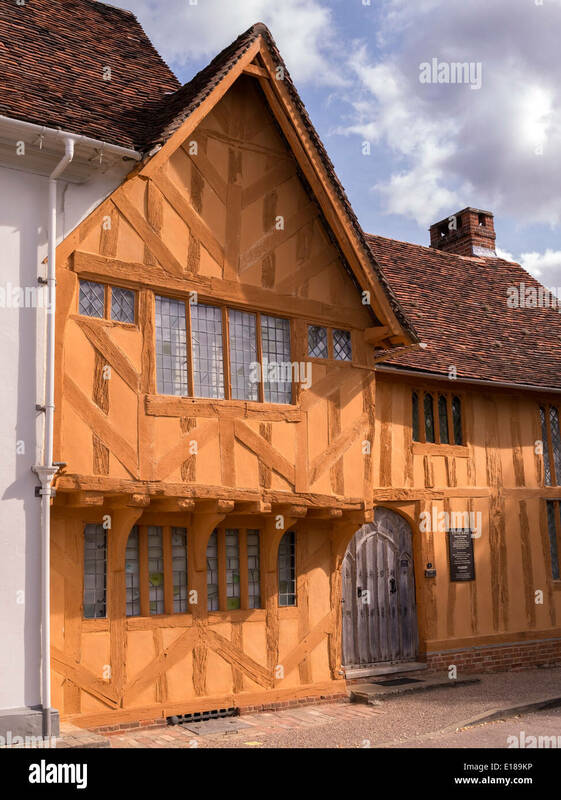 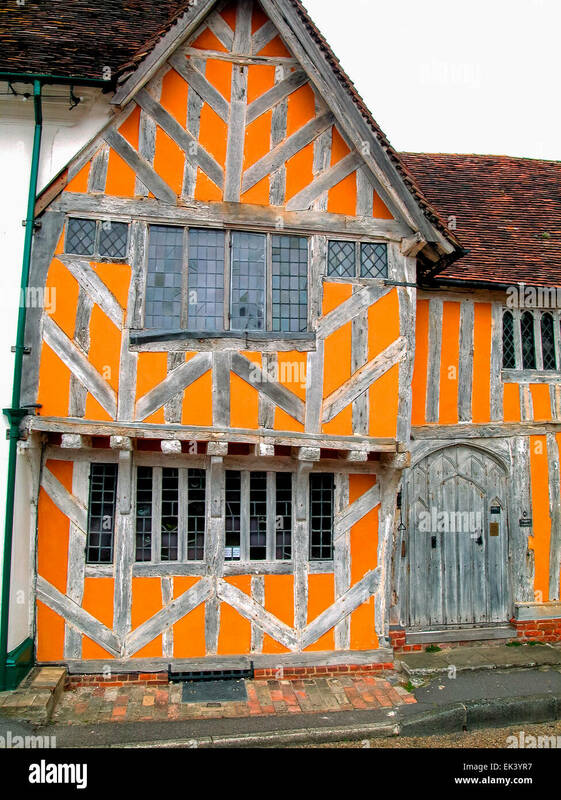 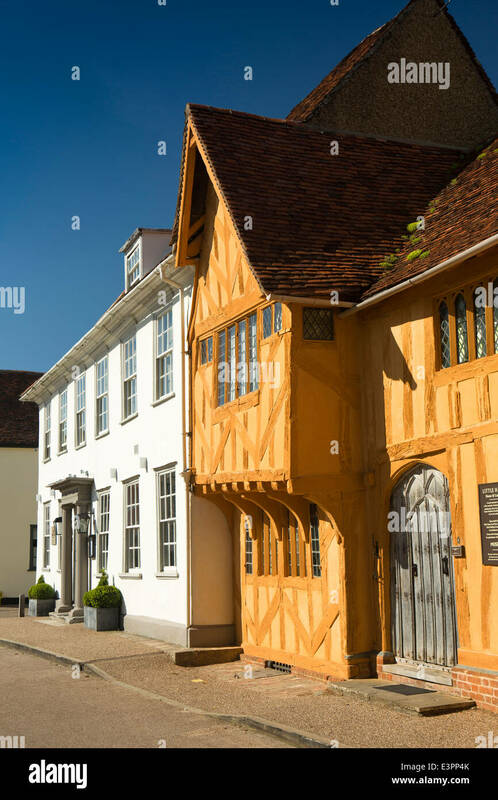 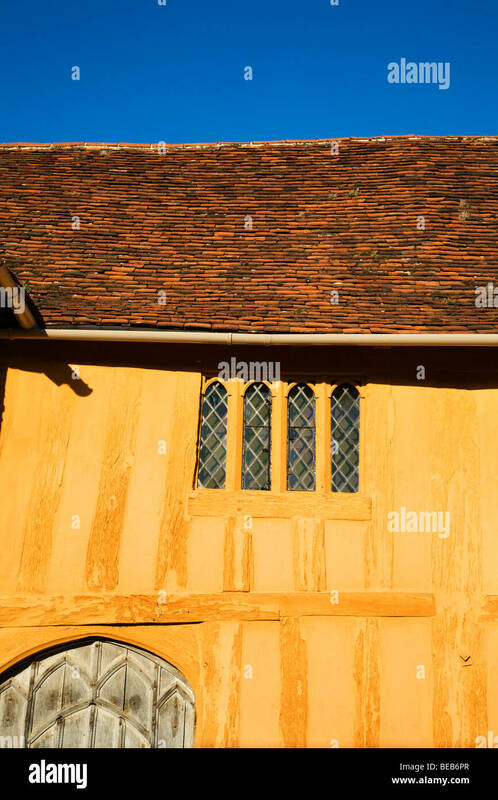 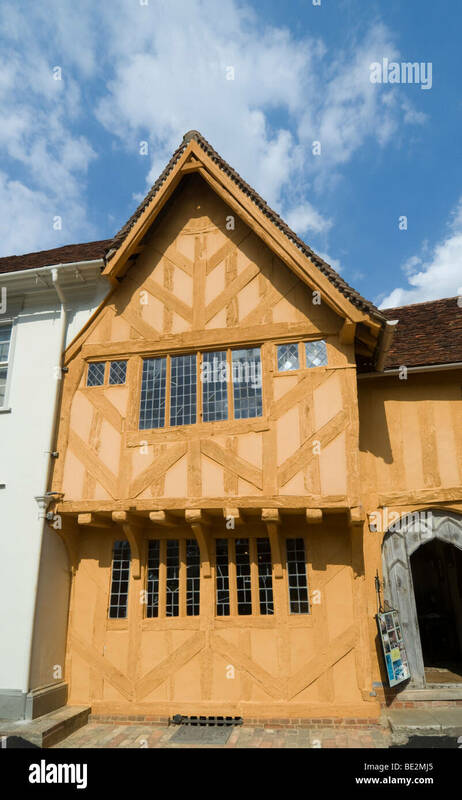 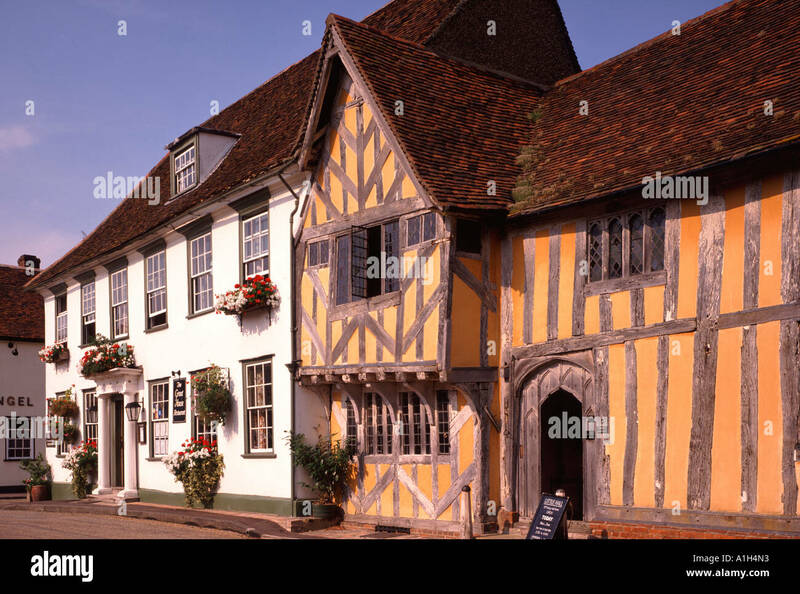 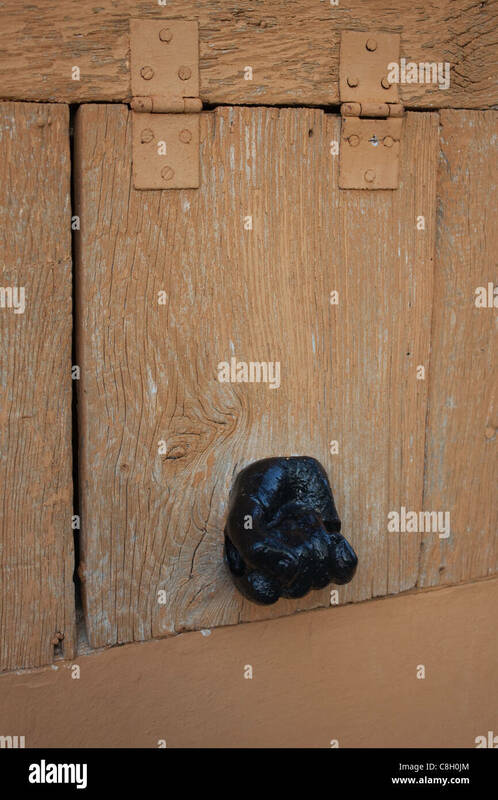 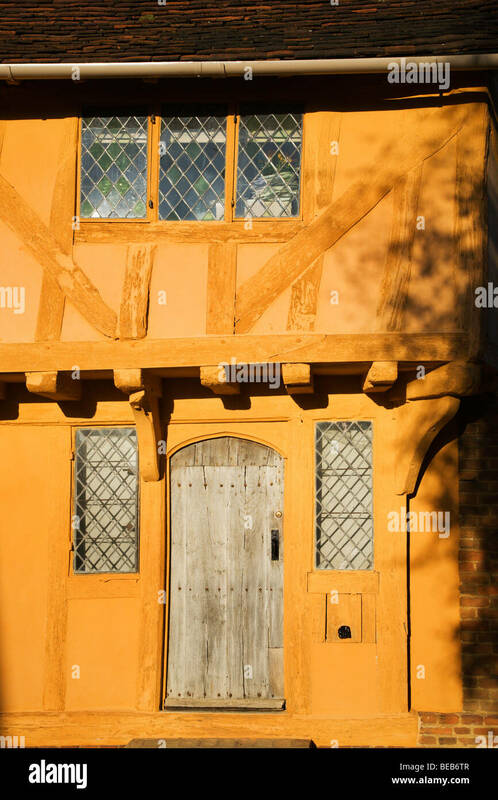 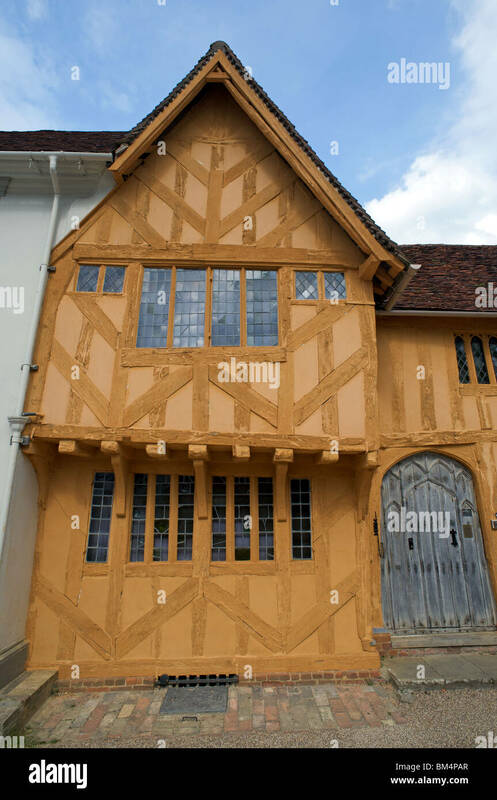 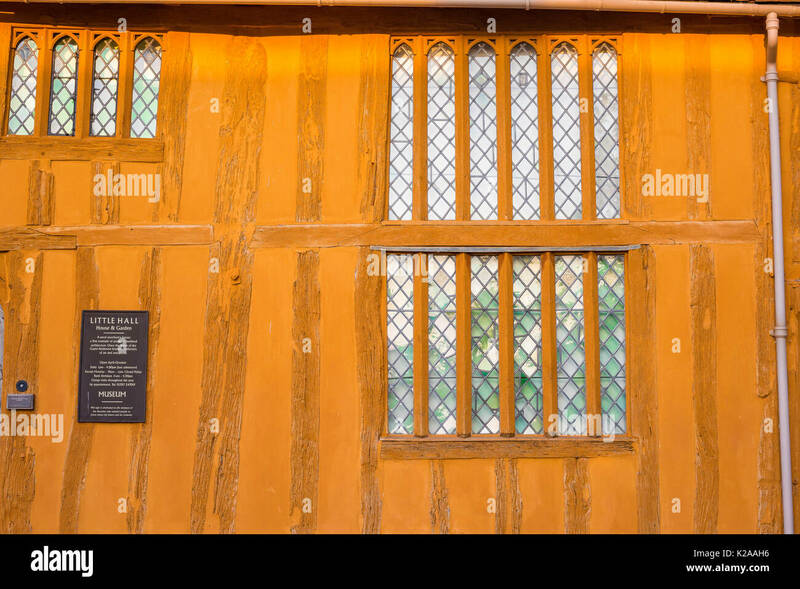 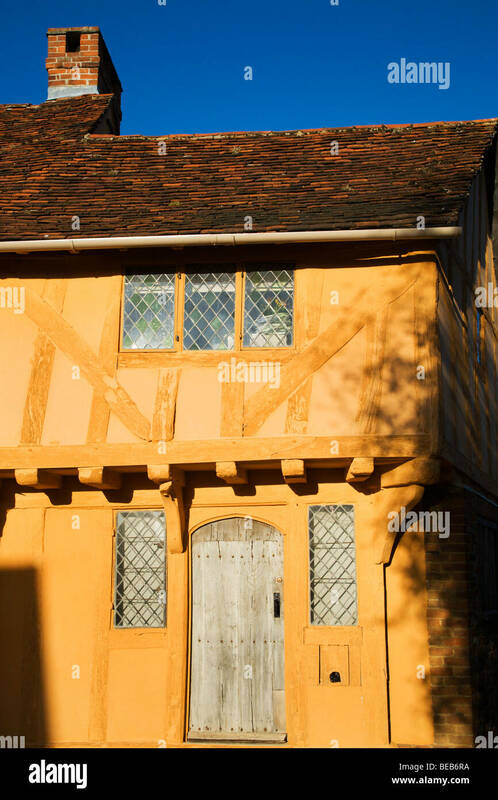 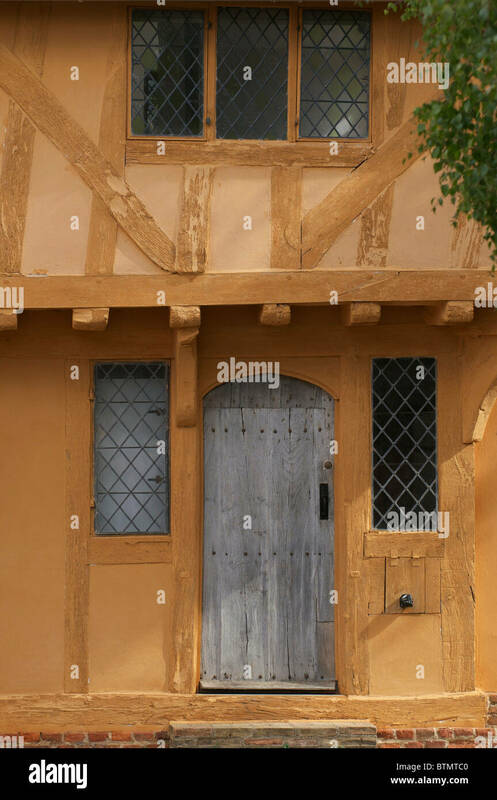 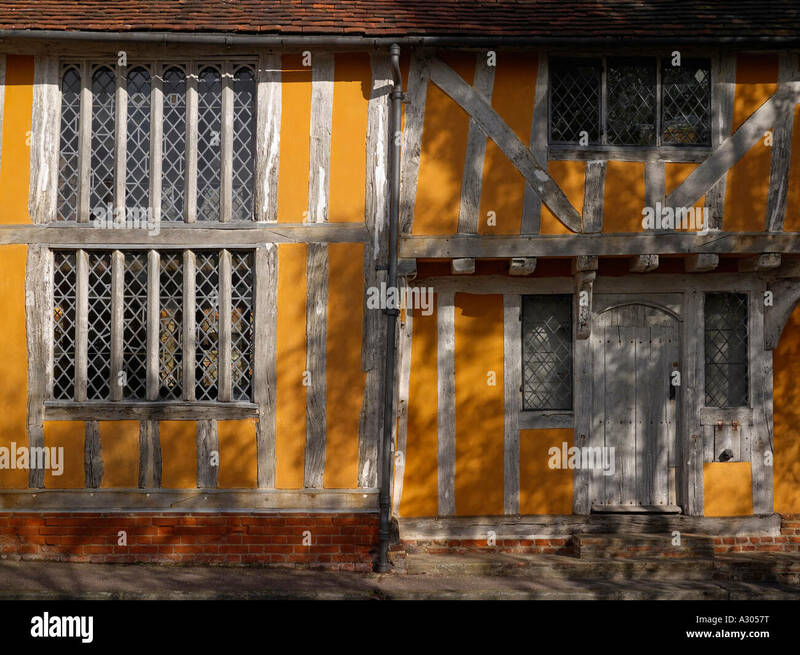 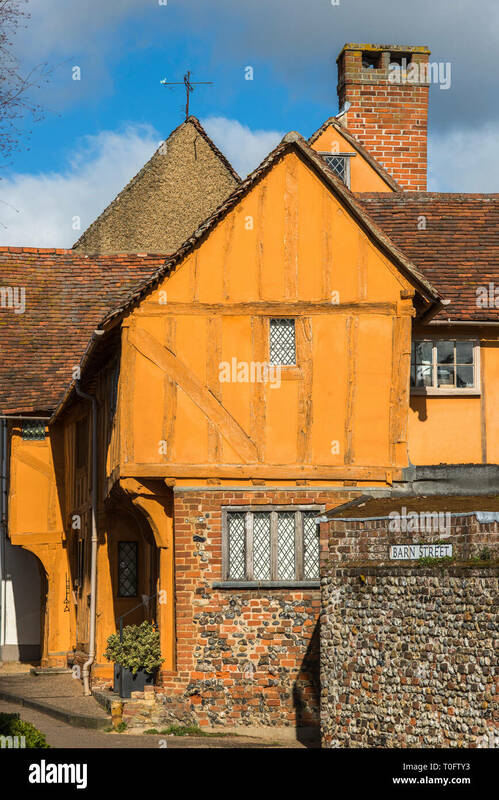 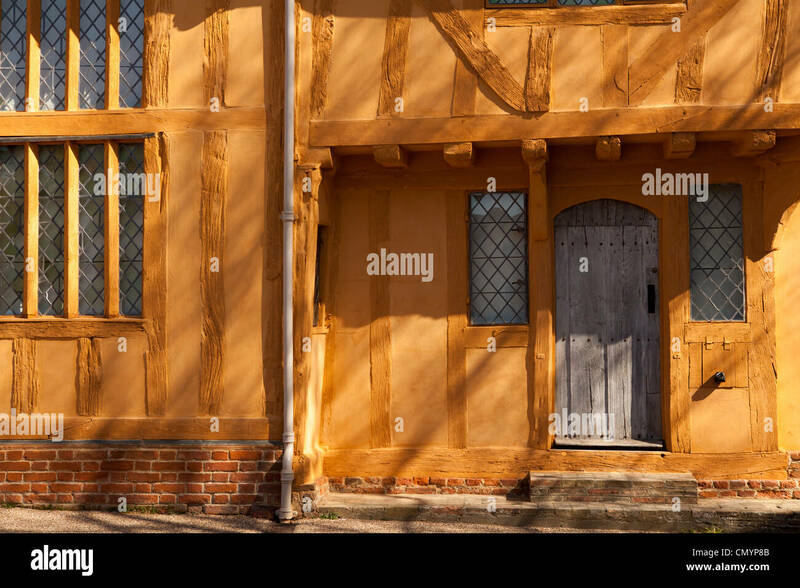 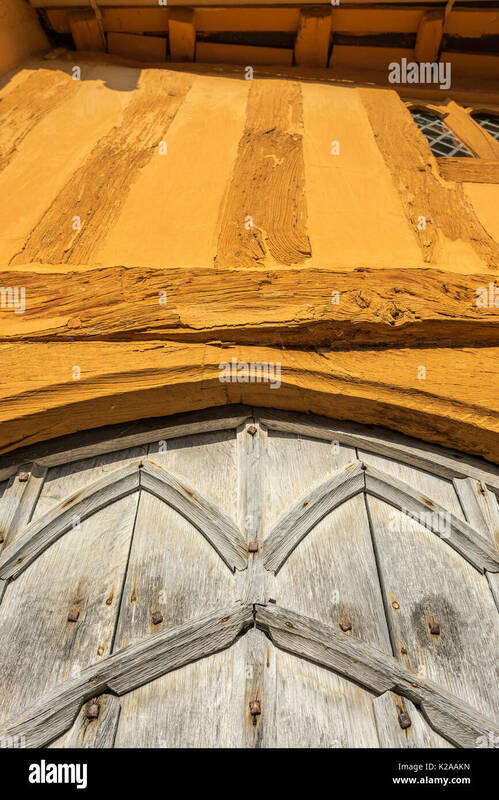 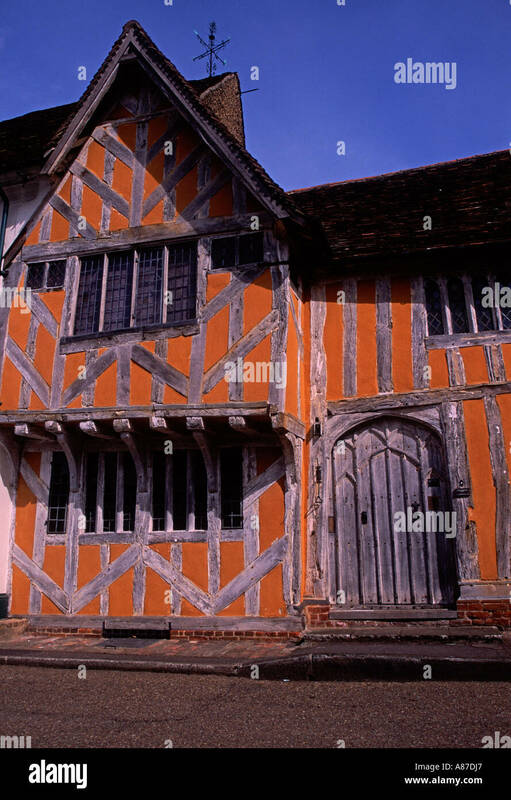 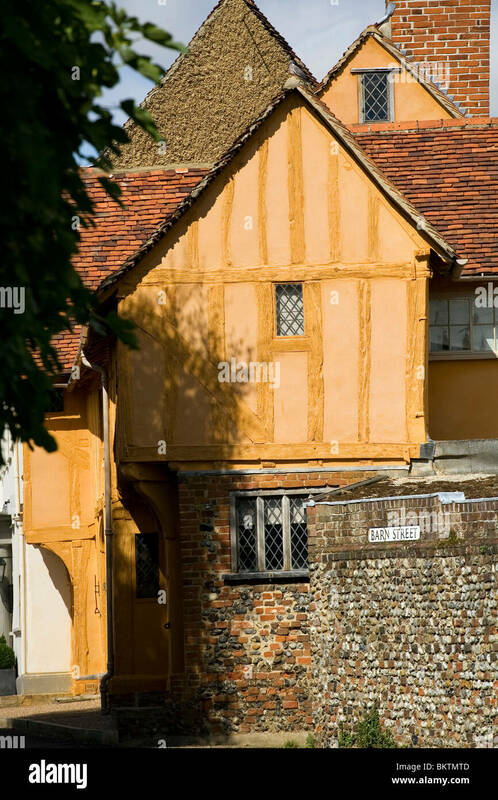 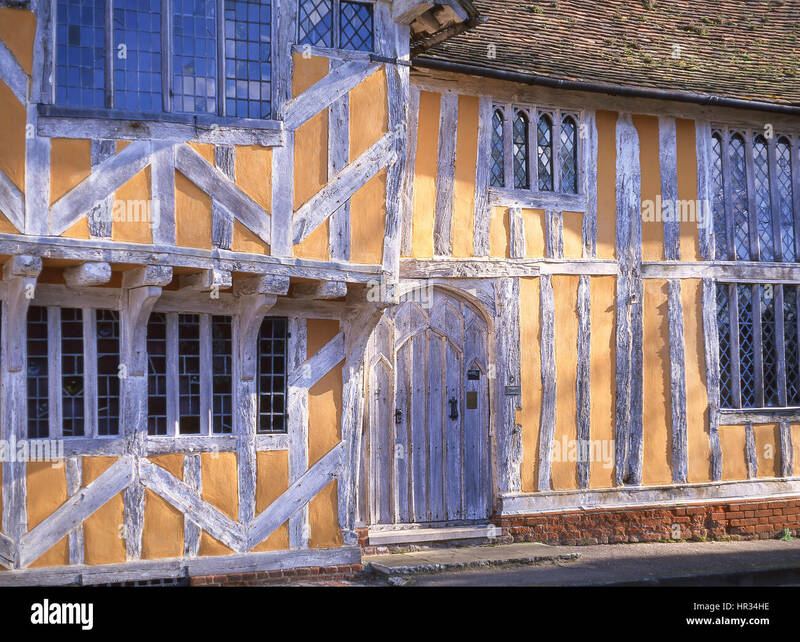 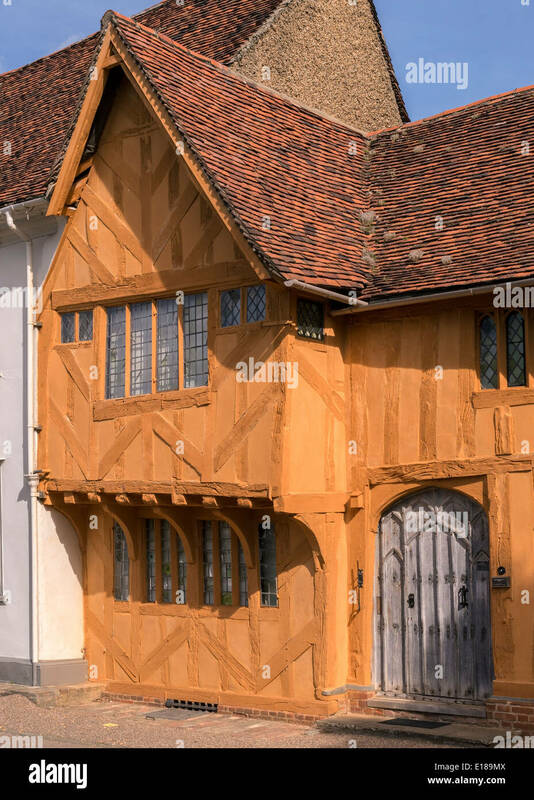 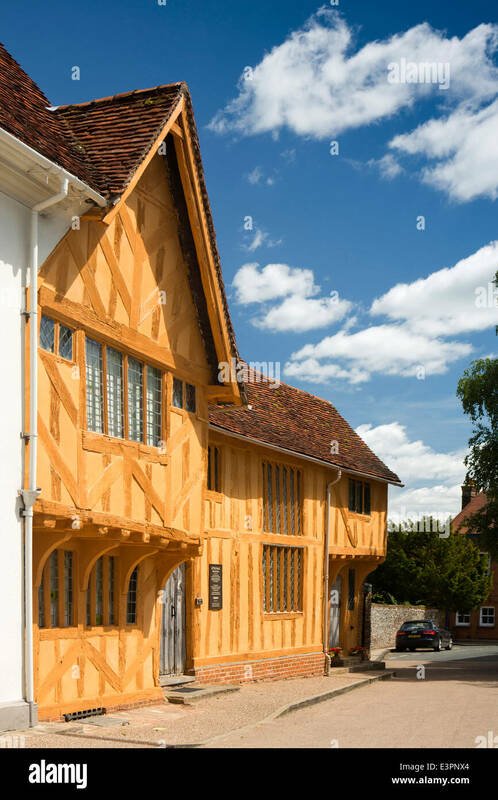 'Little Hall', a 14th Century timber-framed building in Lavenham, Suffolk, England.